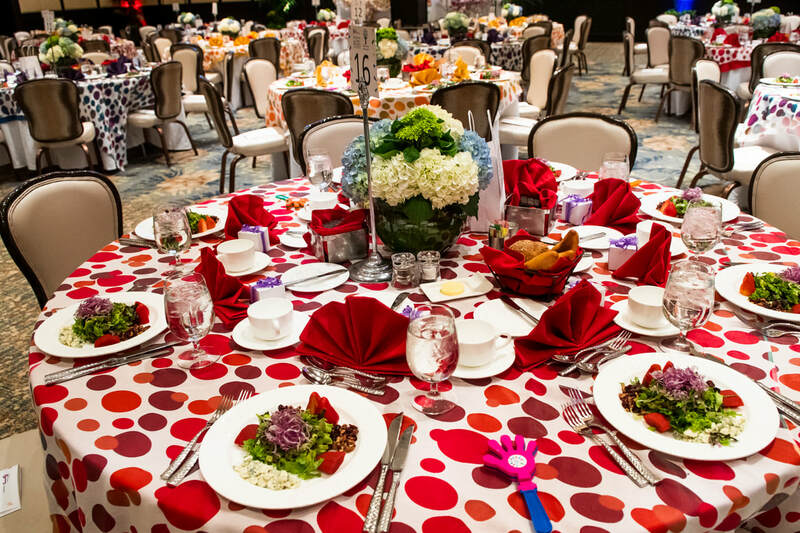 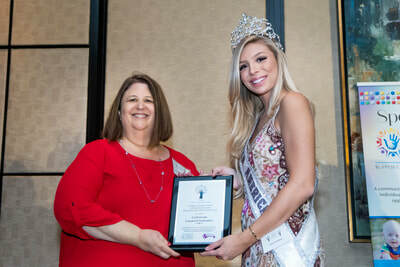 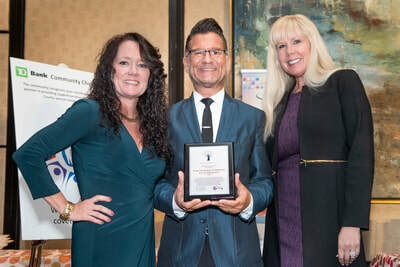 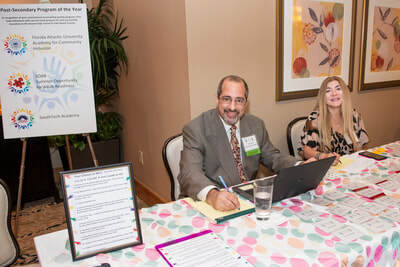 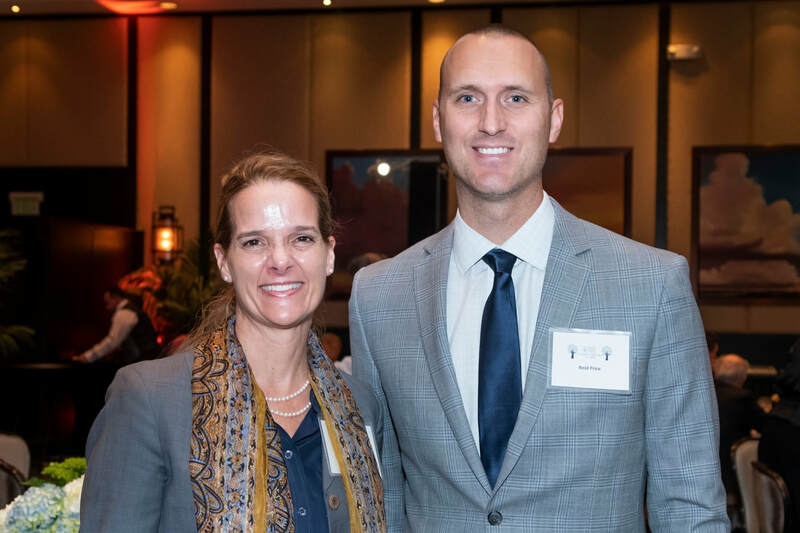 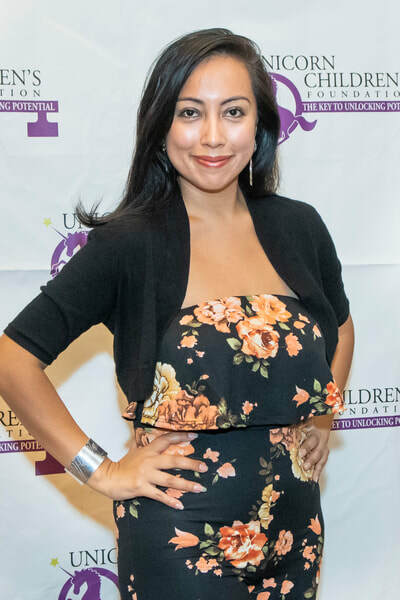 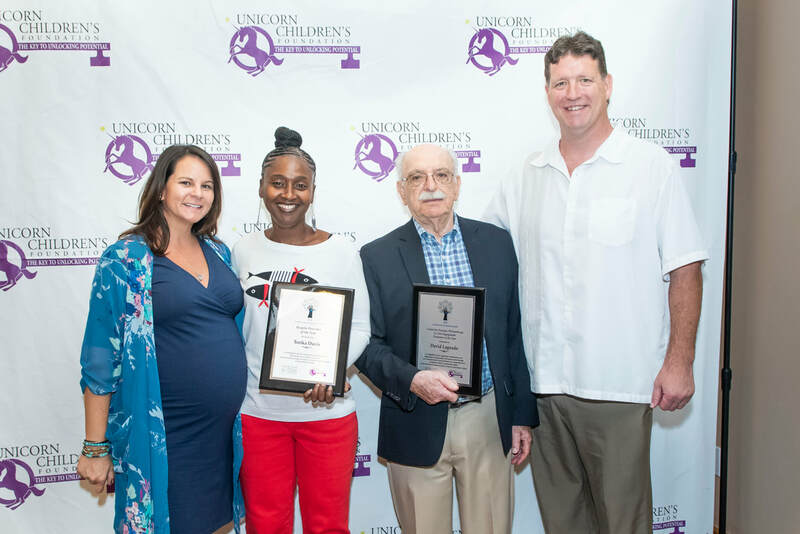 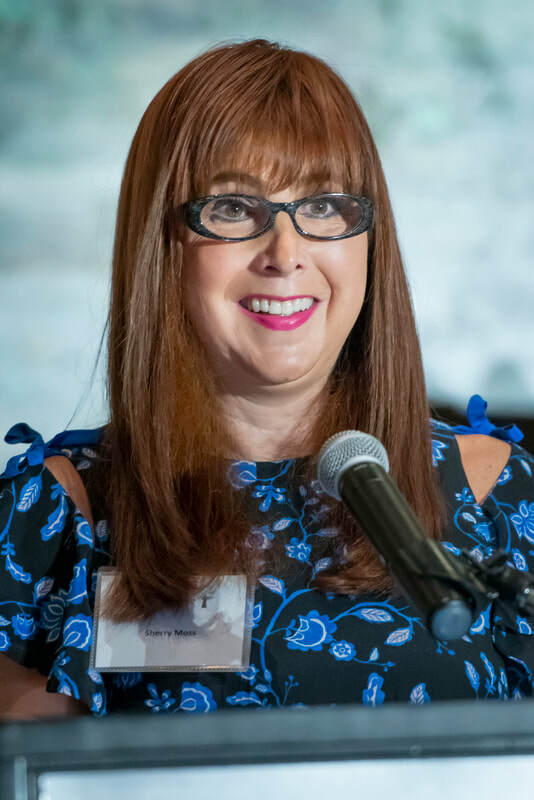 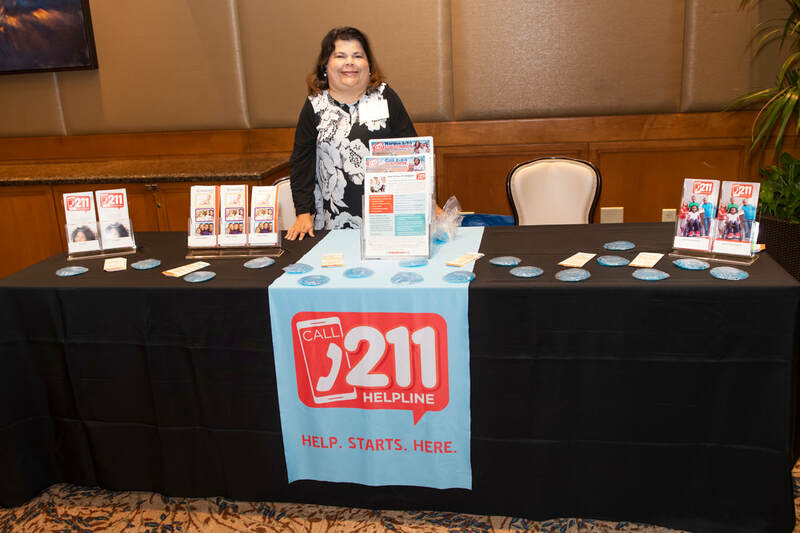 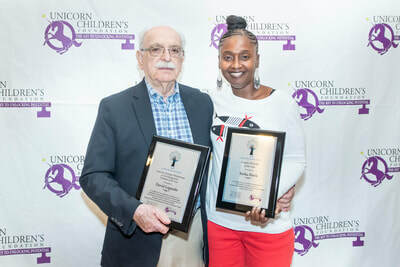 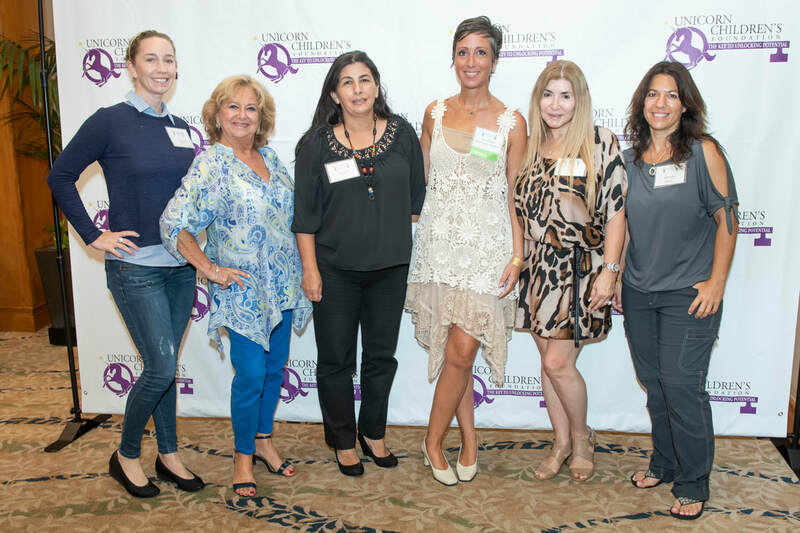 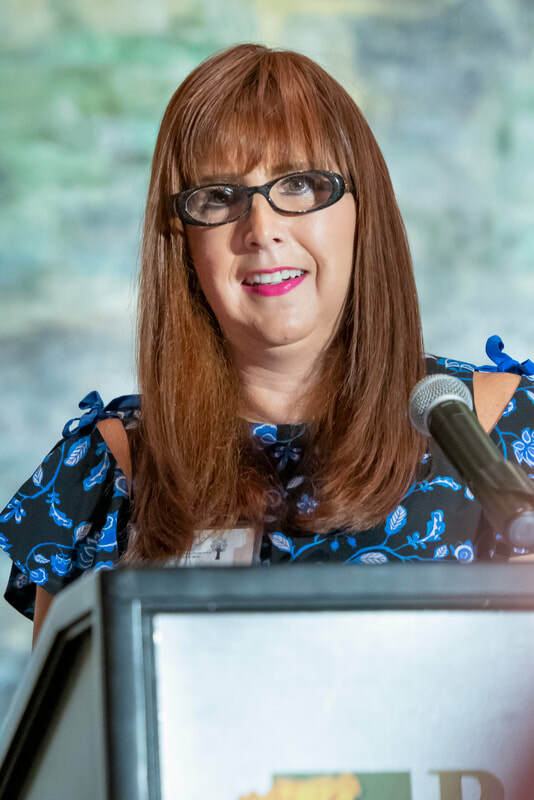 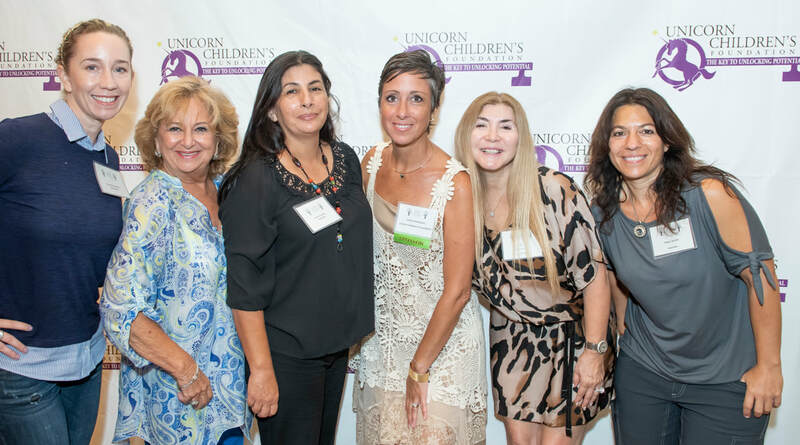 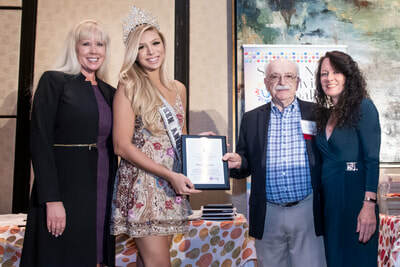 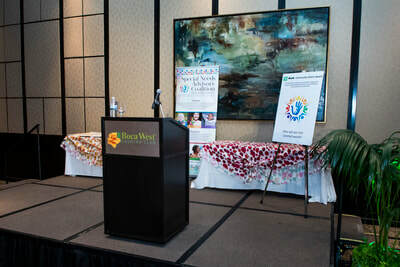 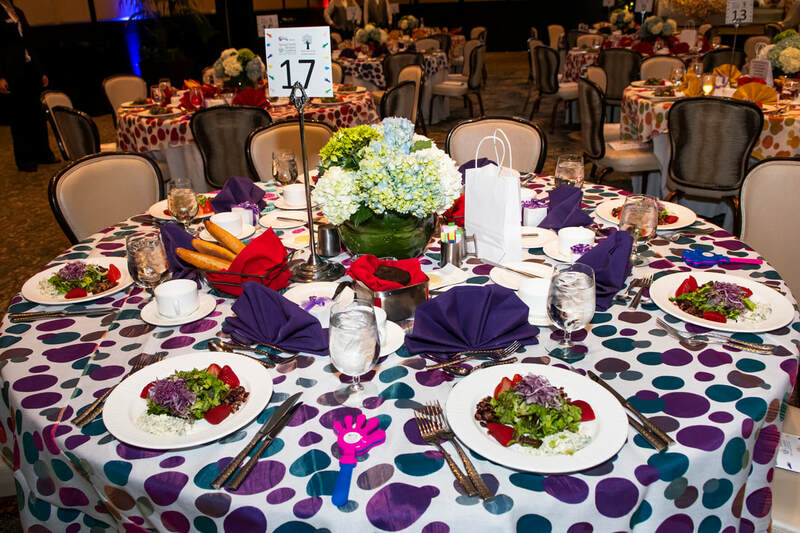 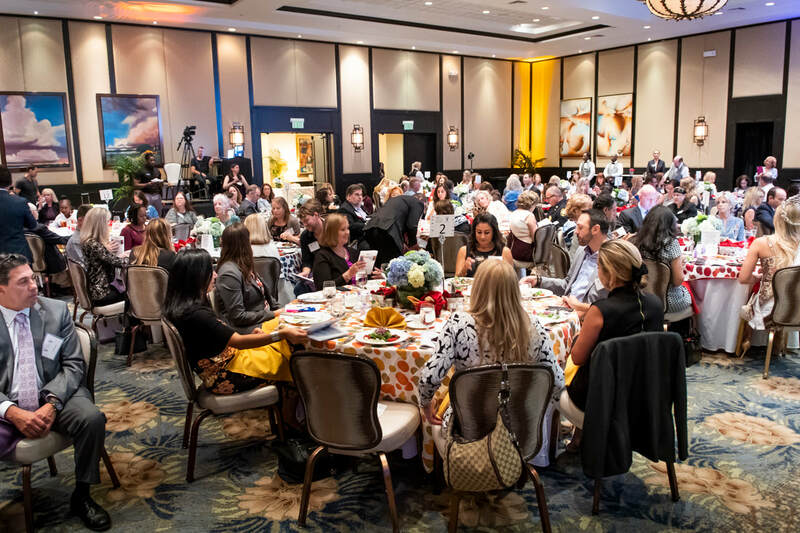 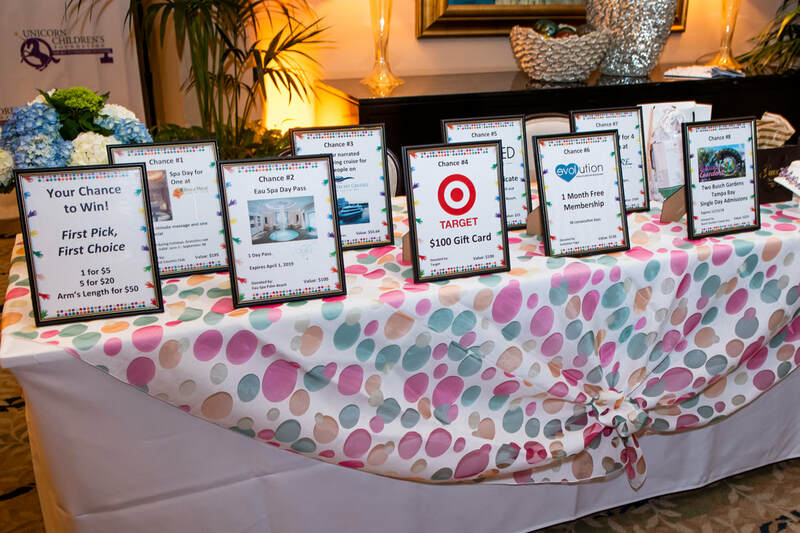 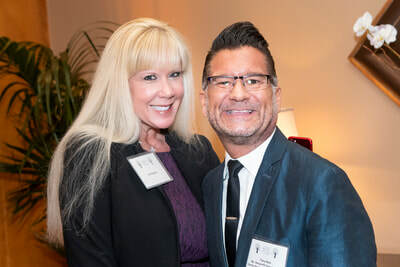 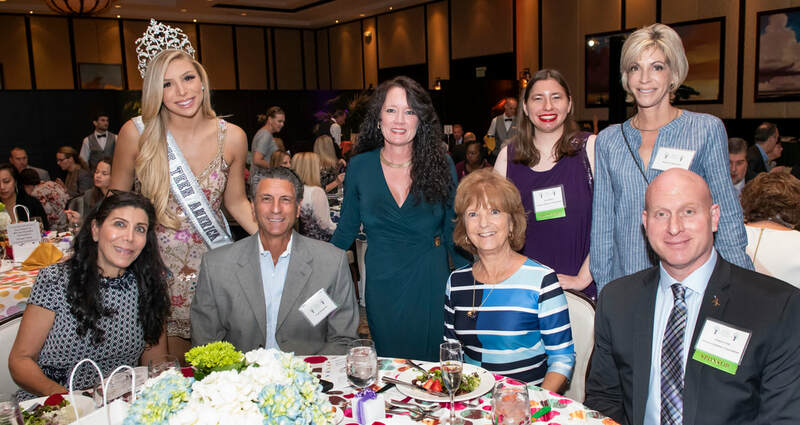 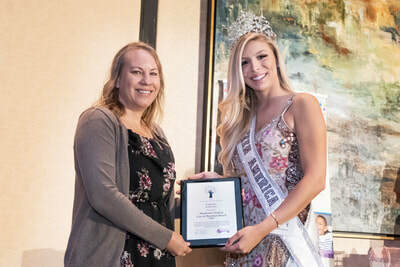 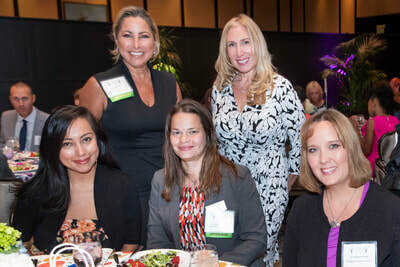 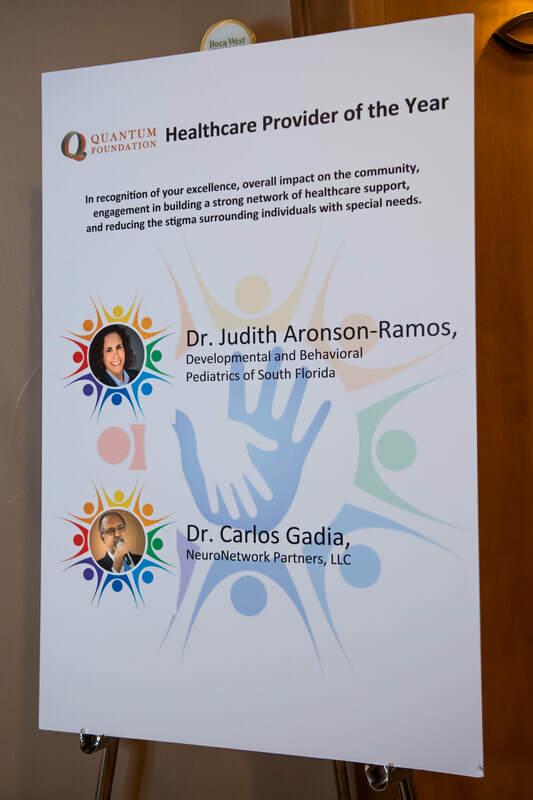 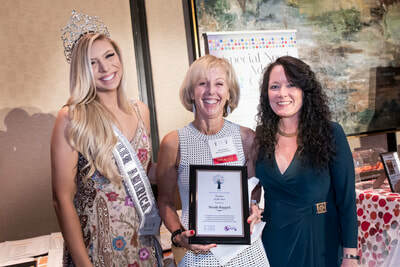 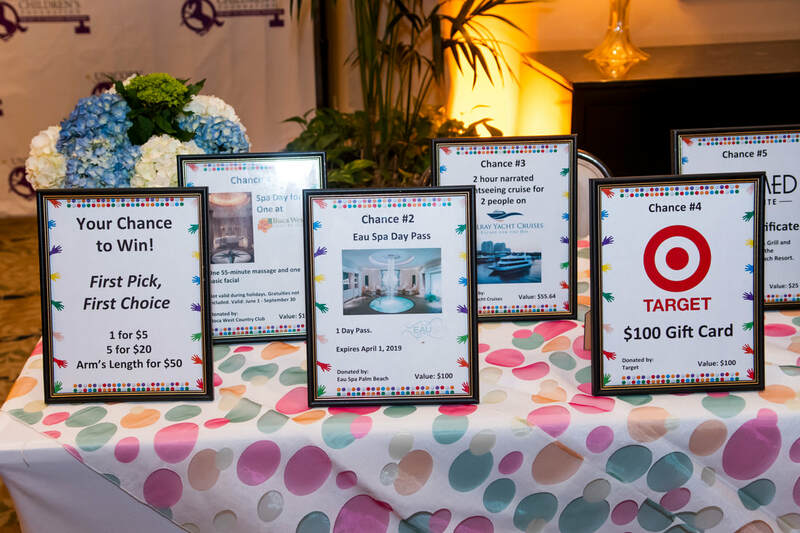 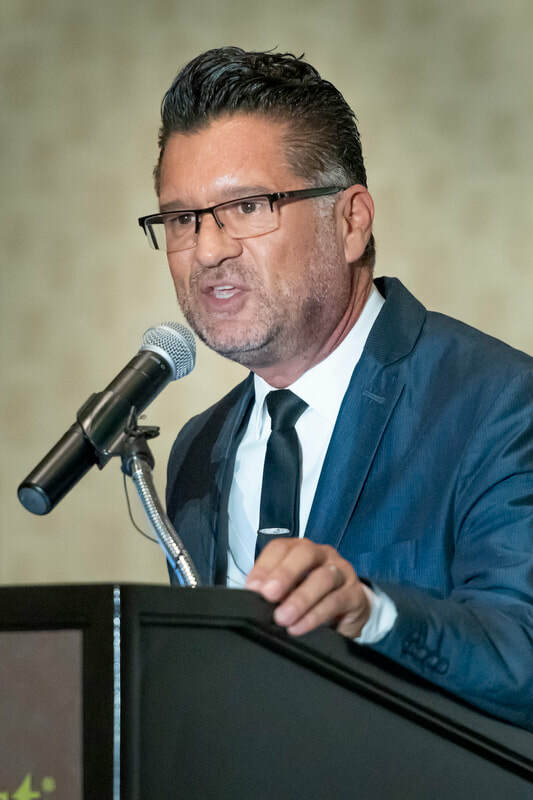 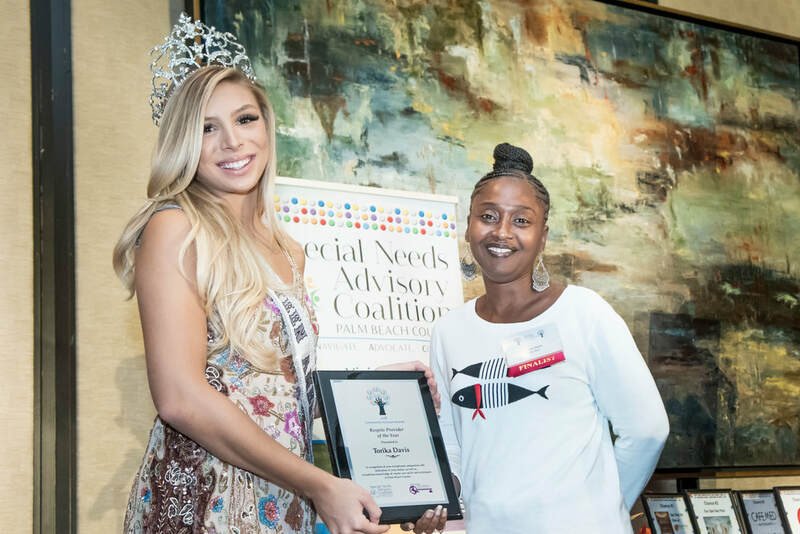 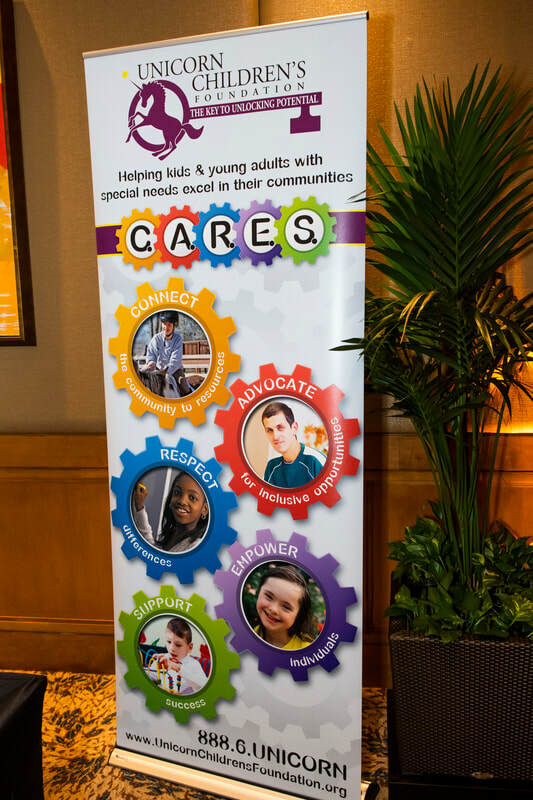 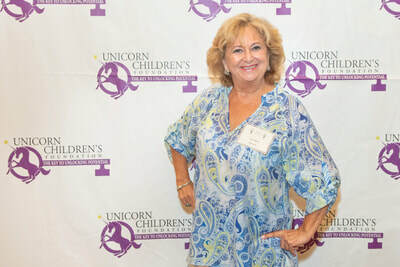 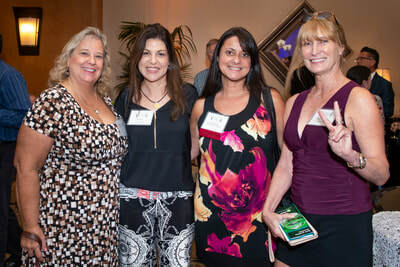 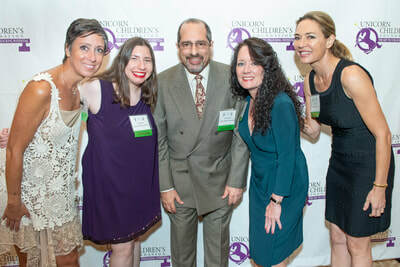 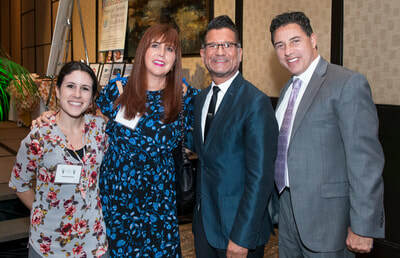 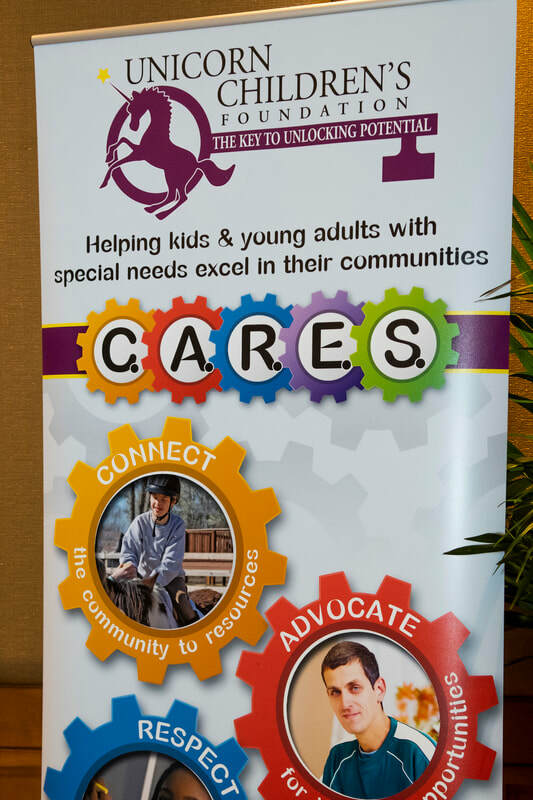 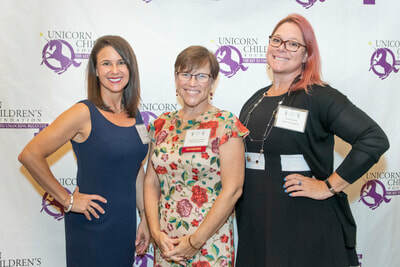 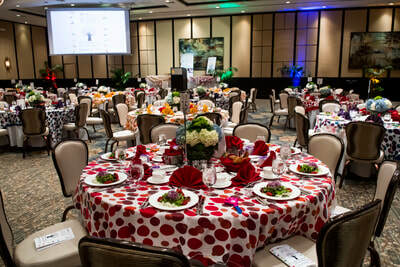 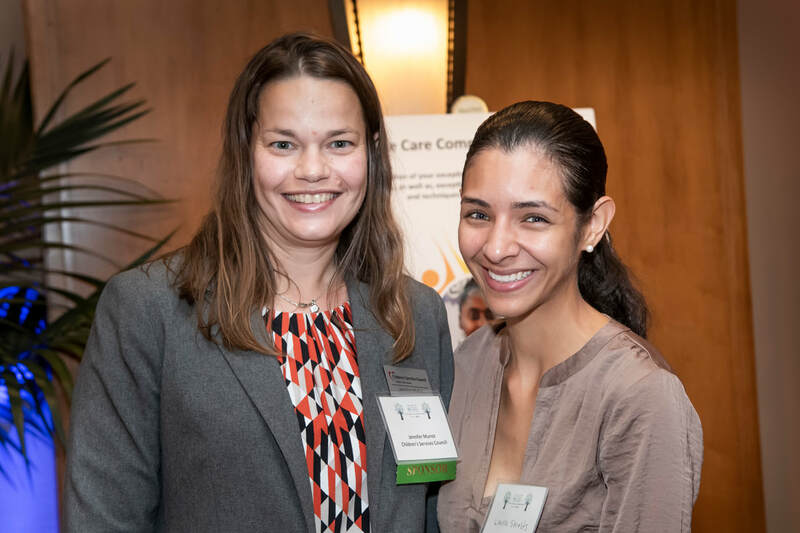 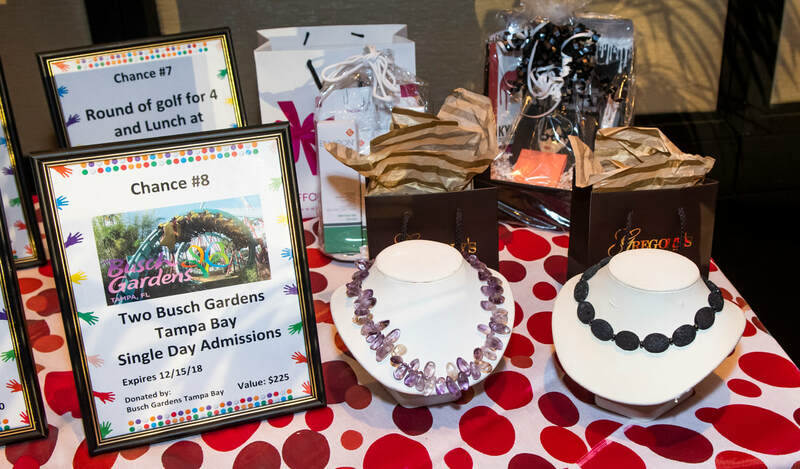 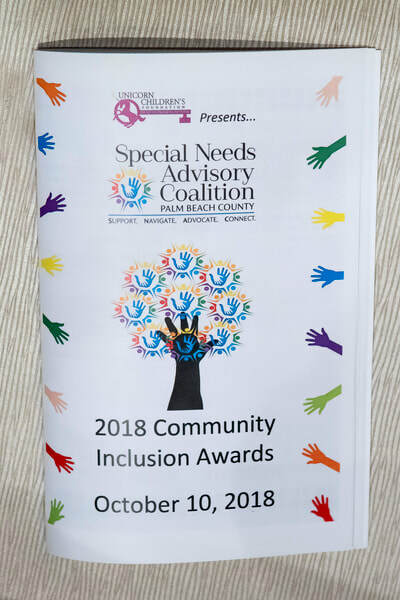 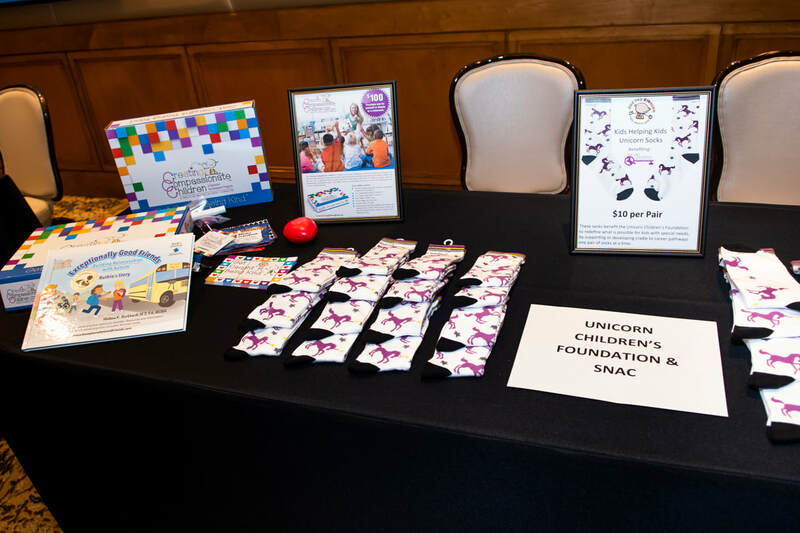 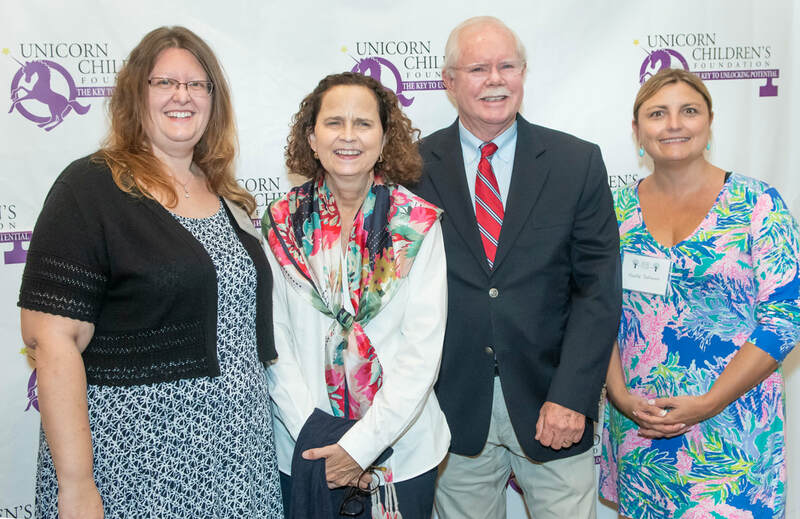 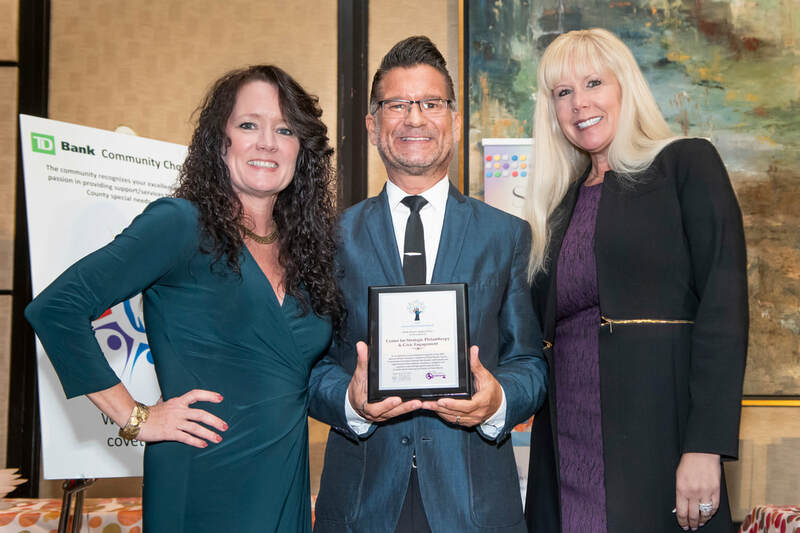 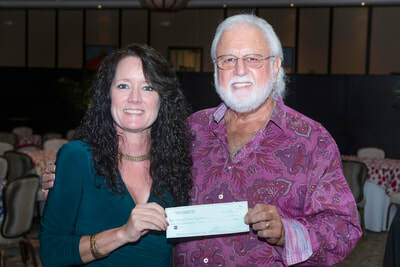 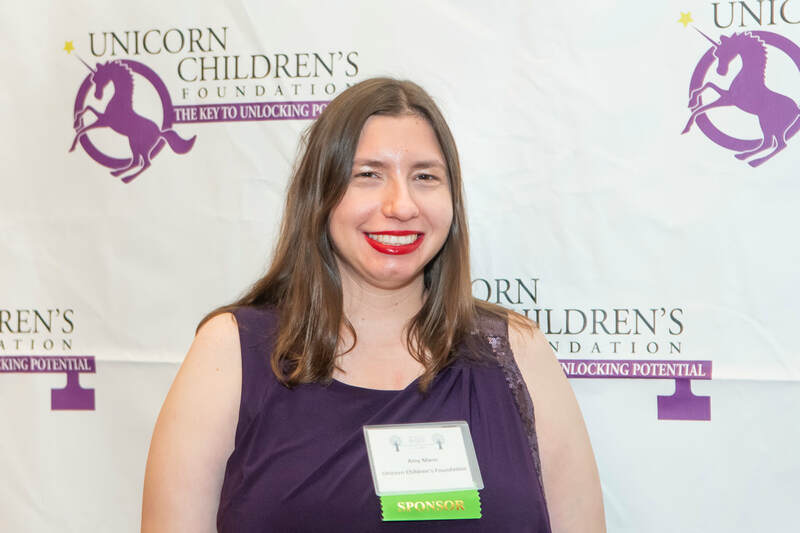 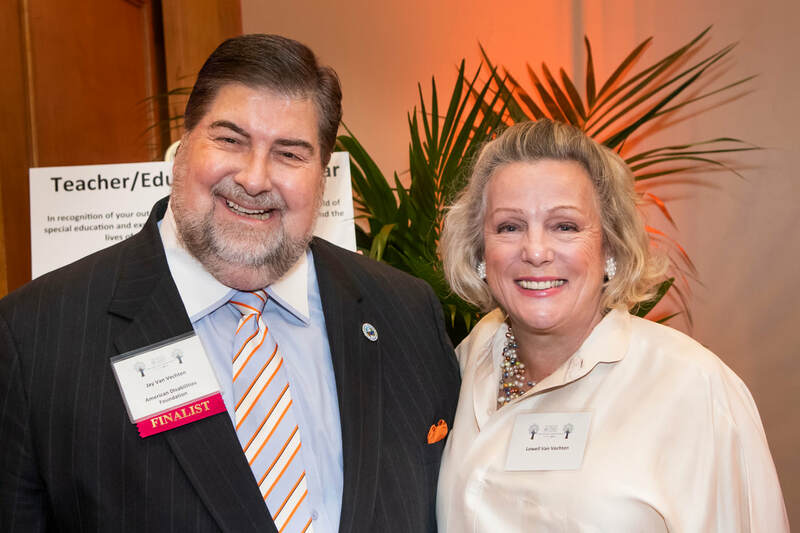 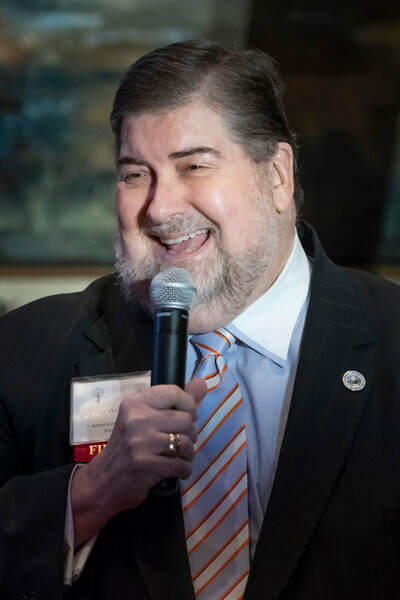 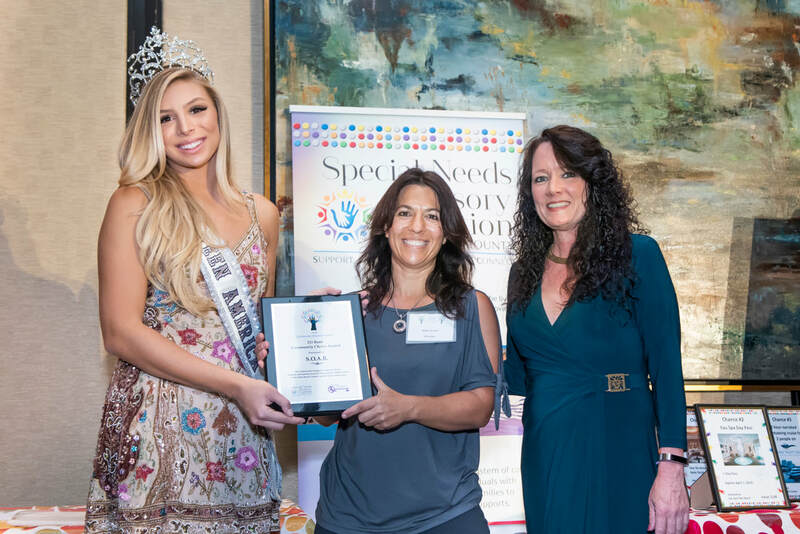 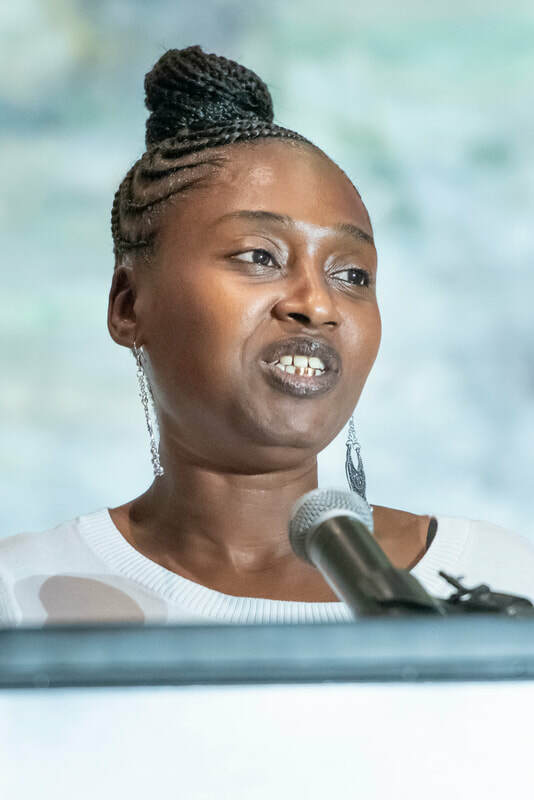 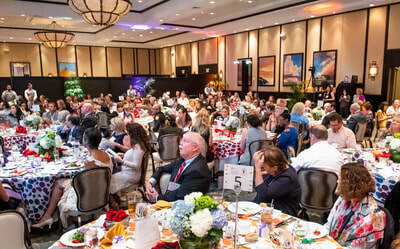 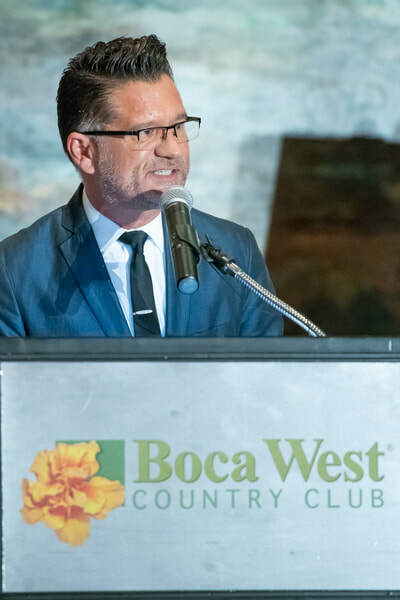 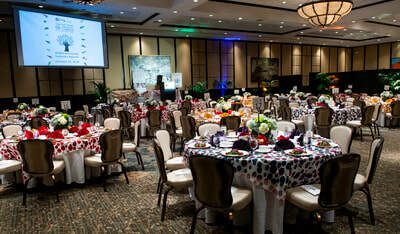 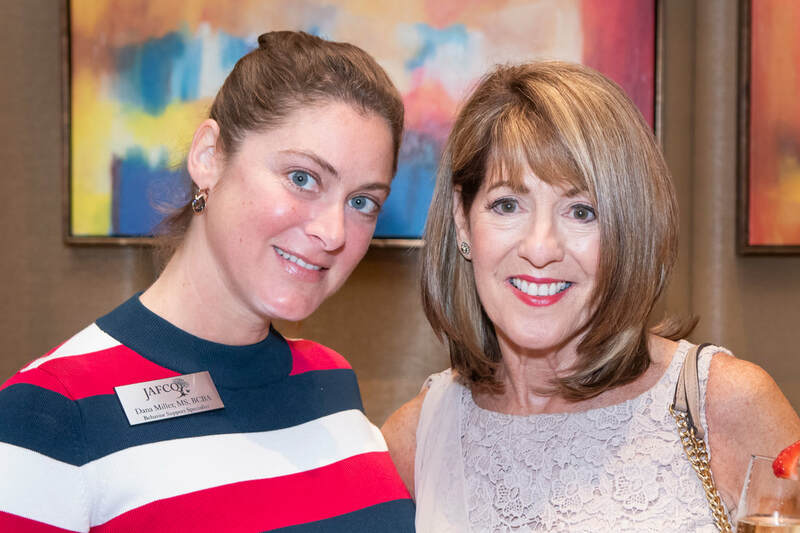 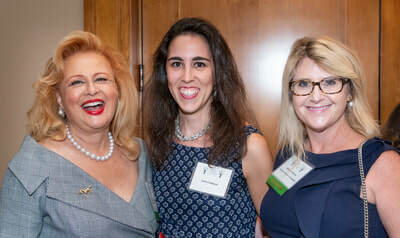 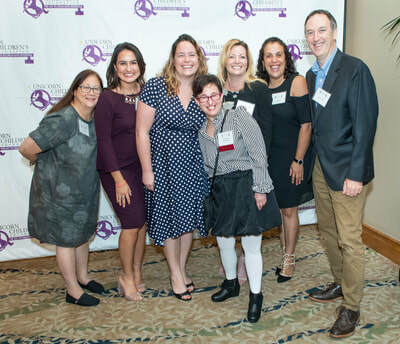 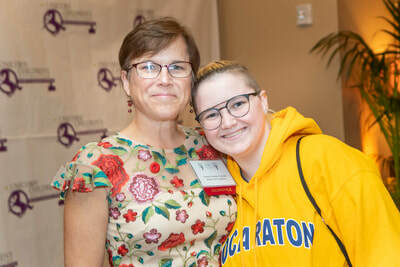 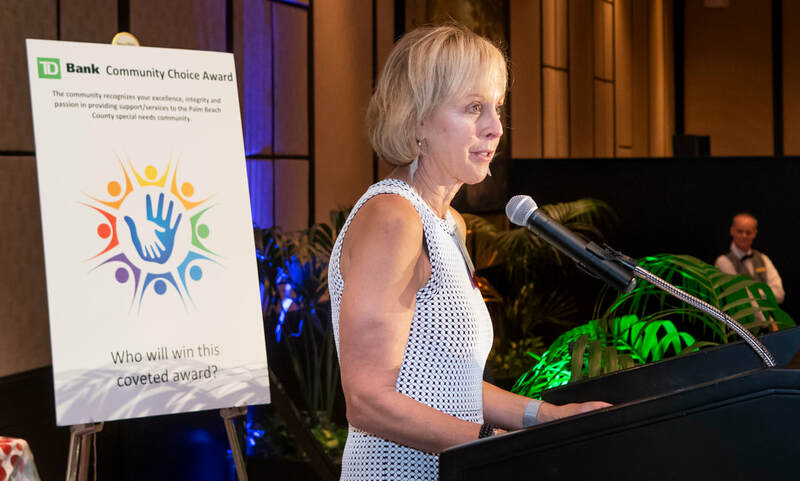 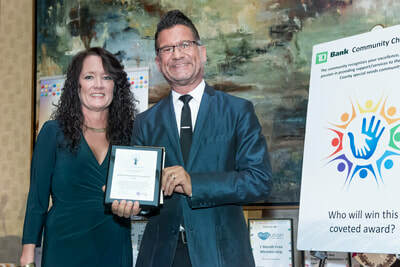 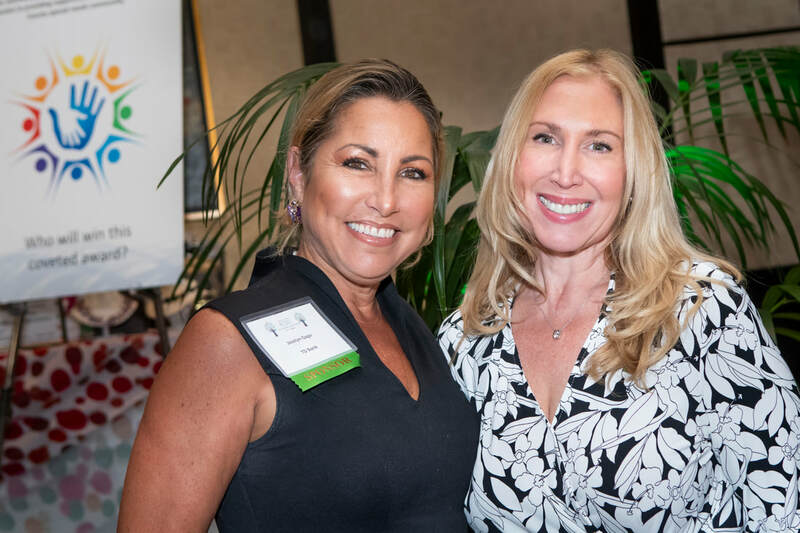 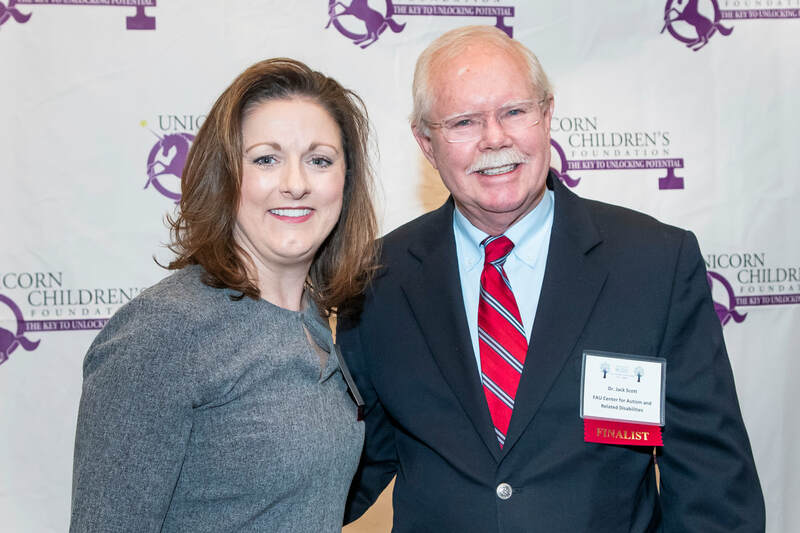 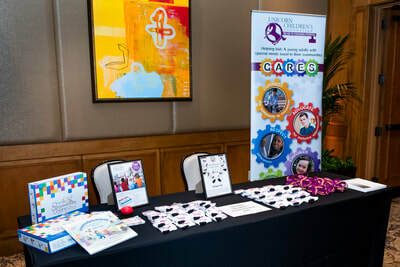 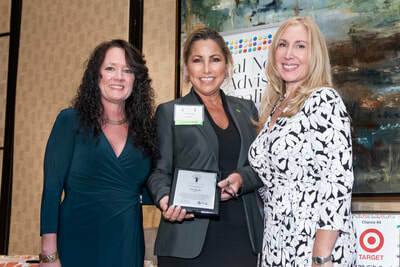 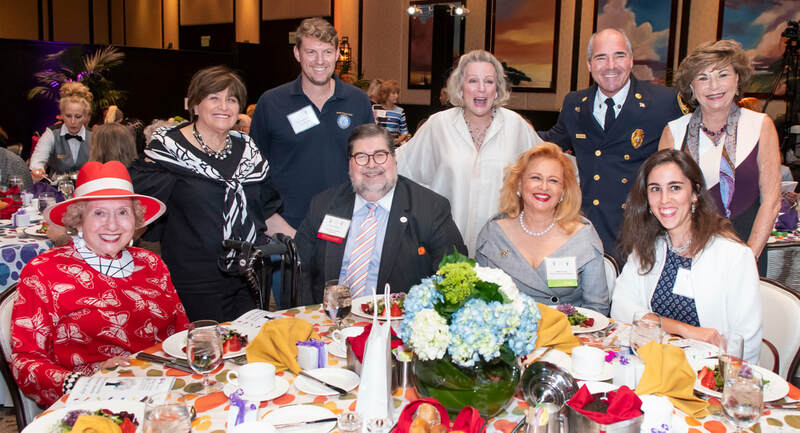 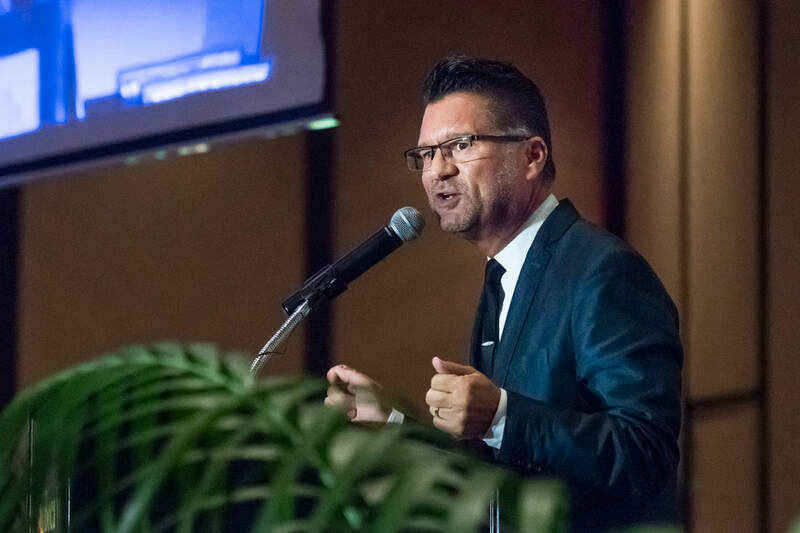 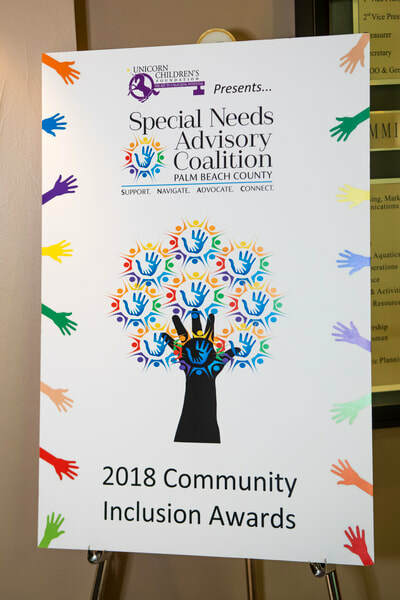 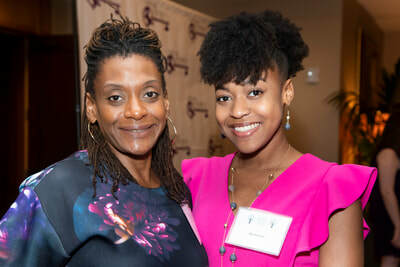 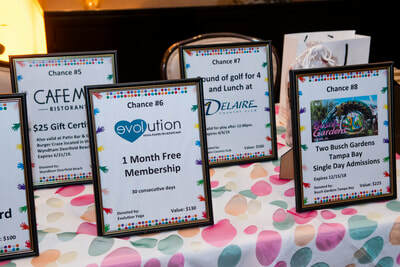 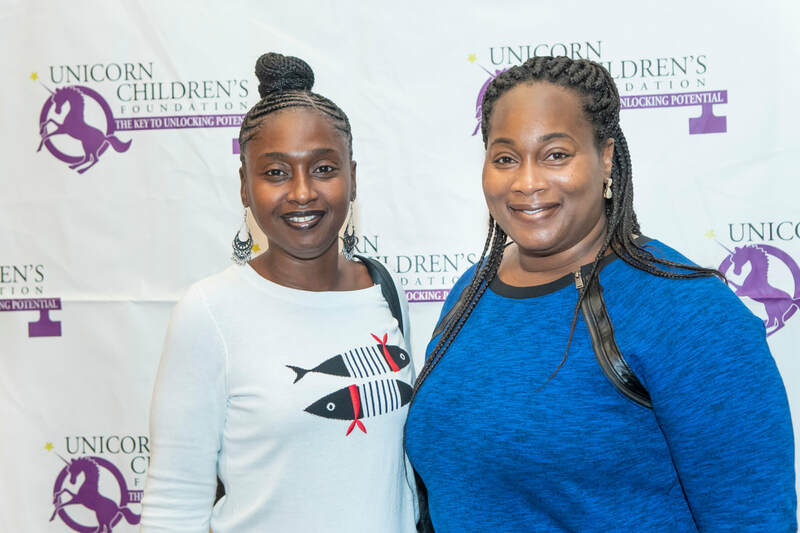 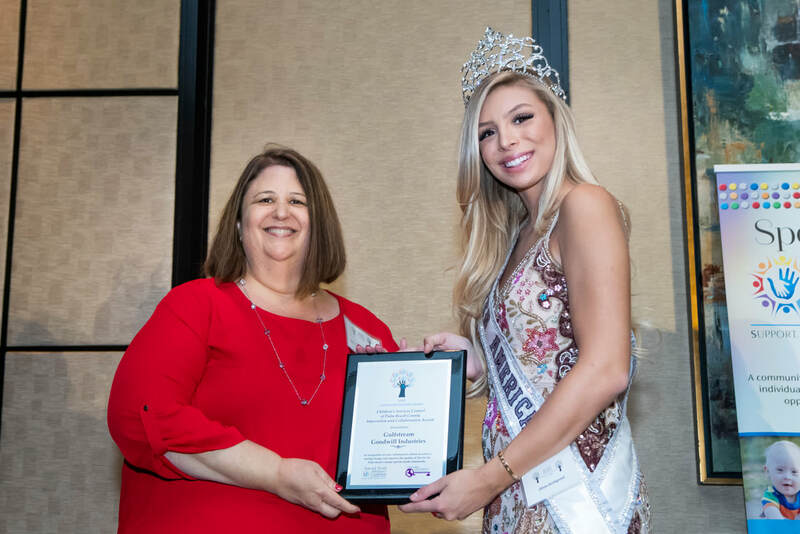 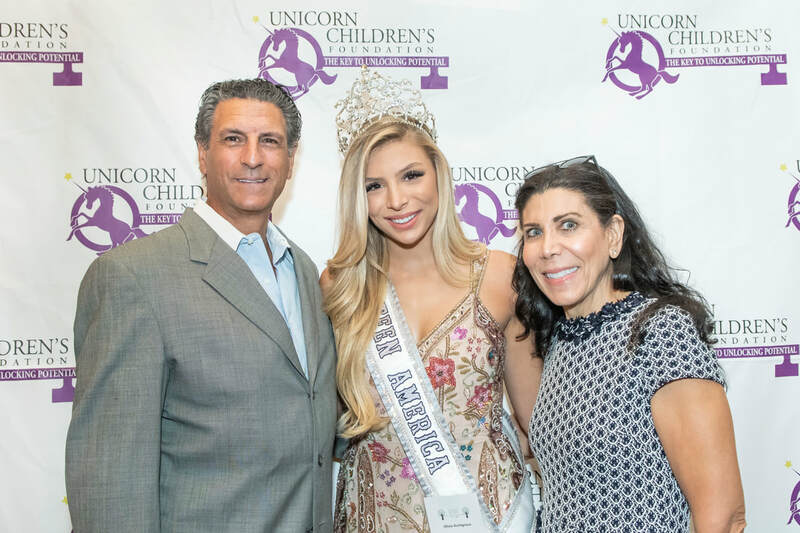 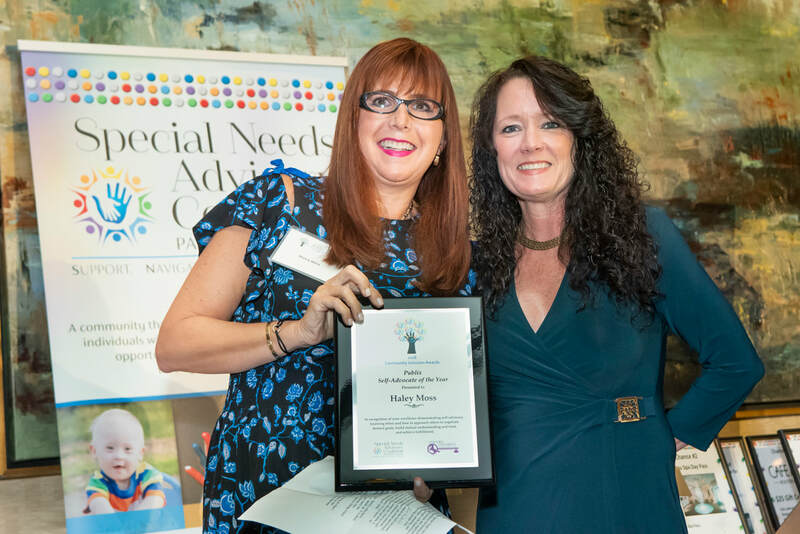 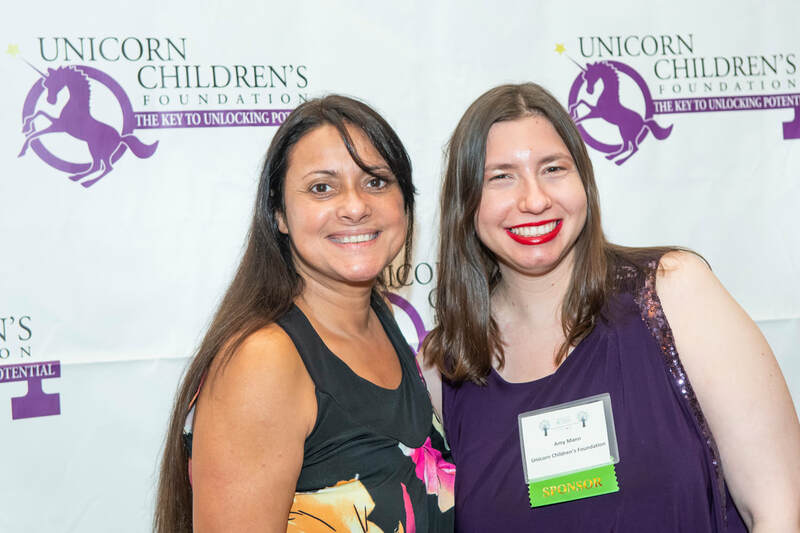 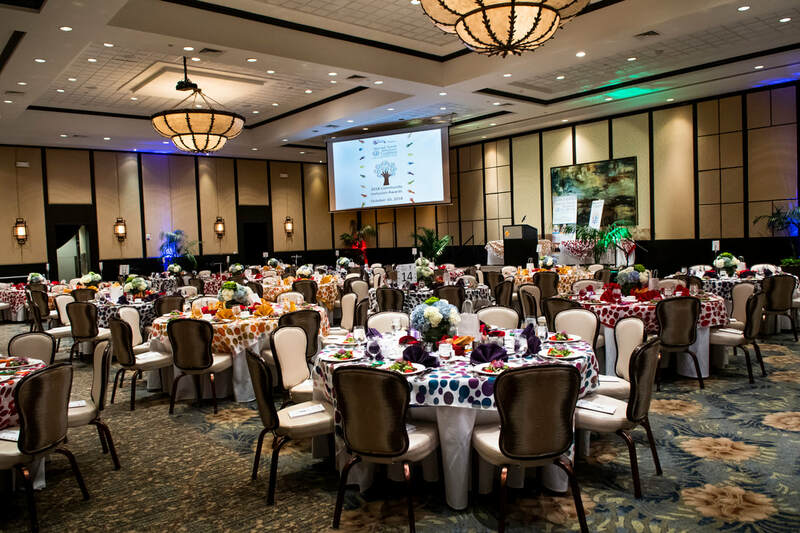 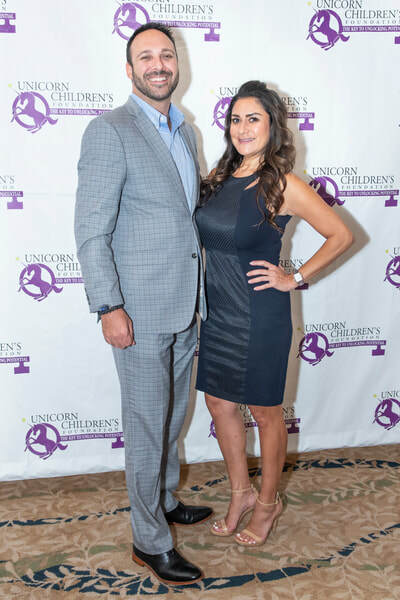 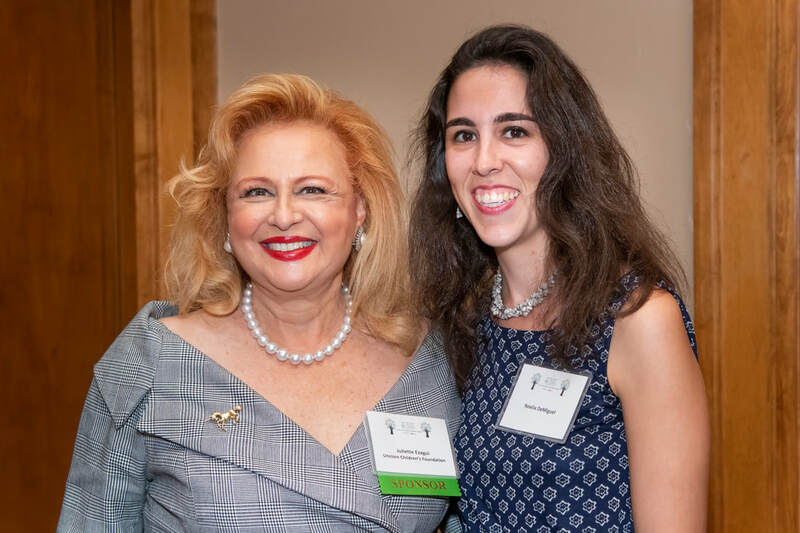 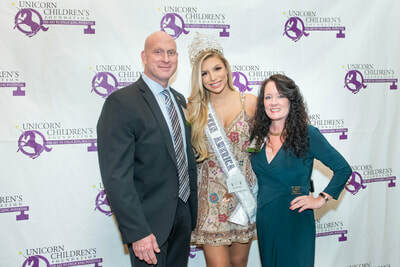 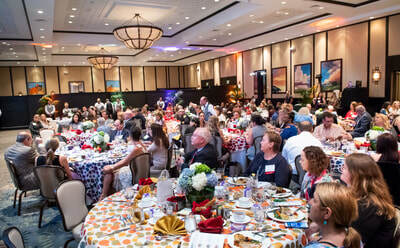 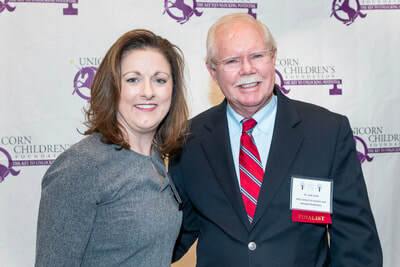 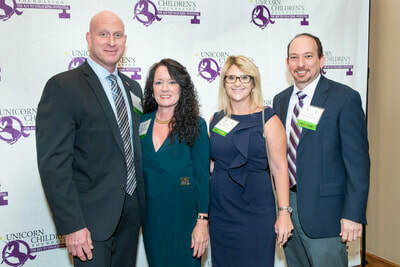 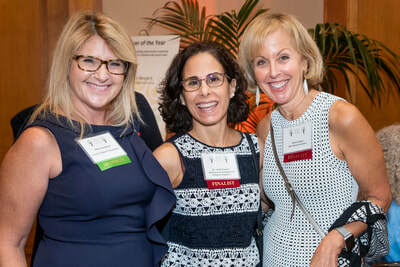 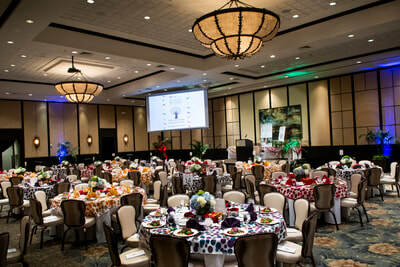 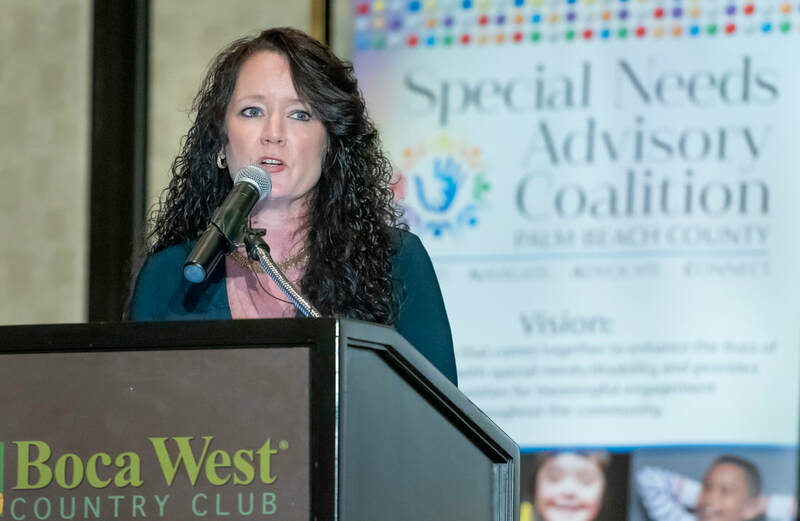 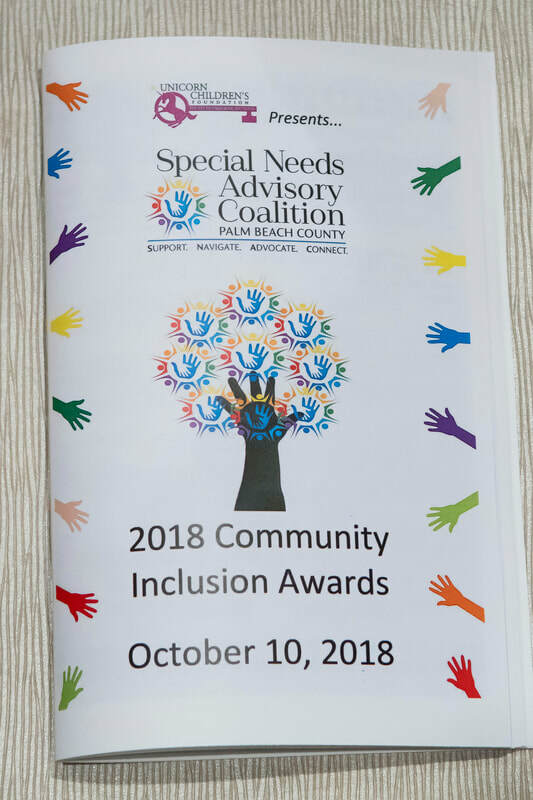 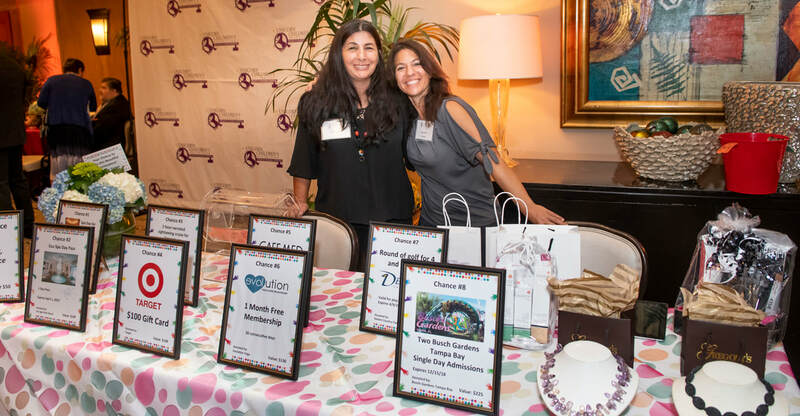 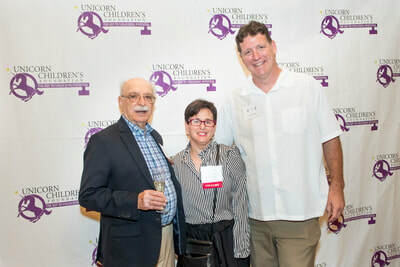 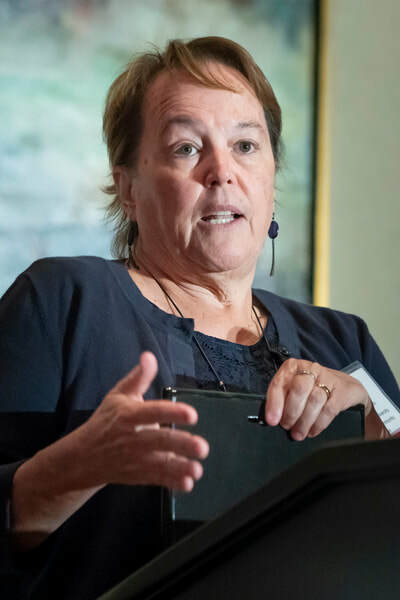 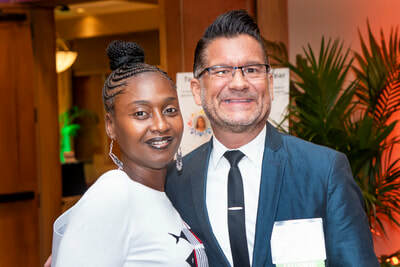 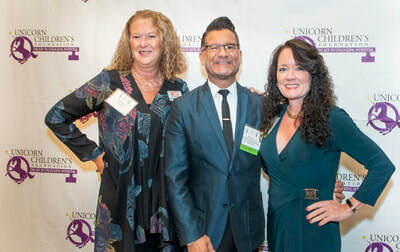 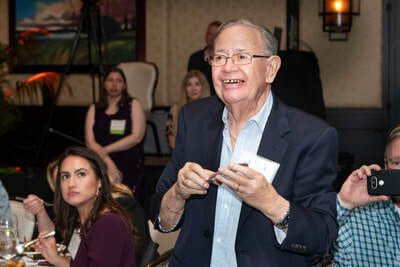 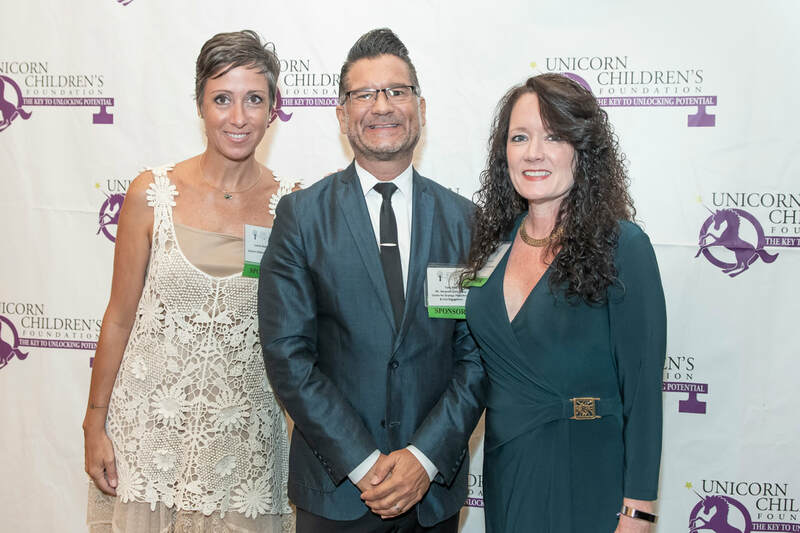 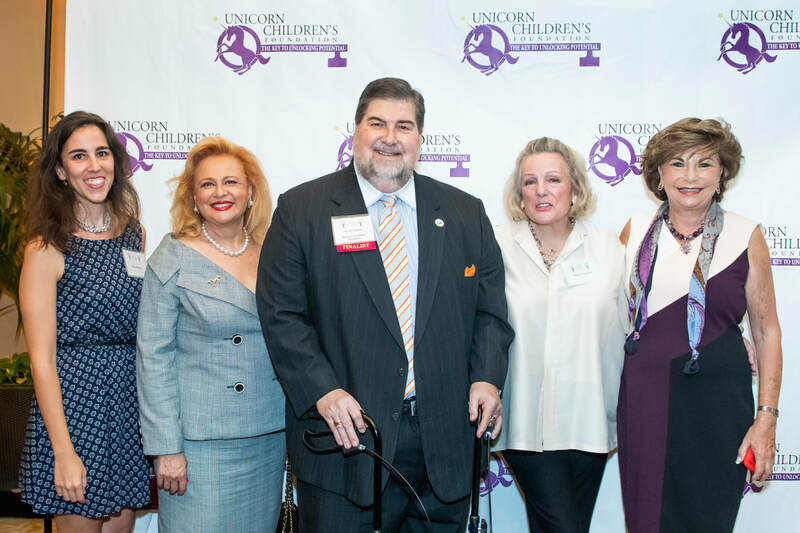 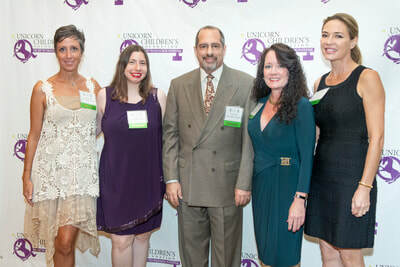 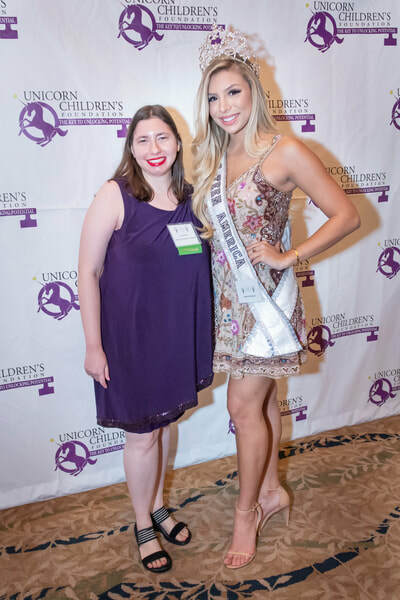 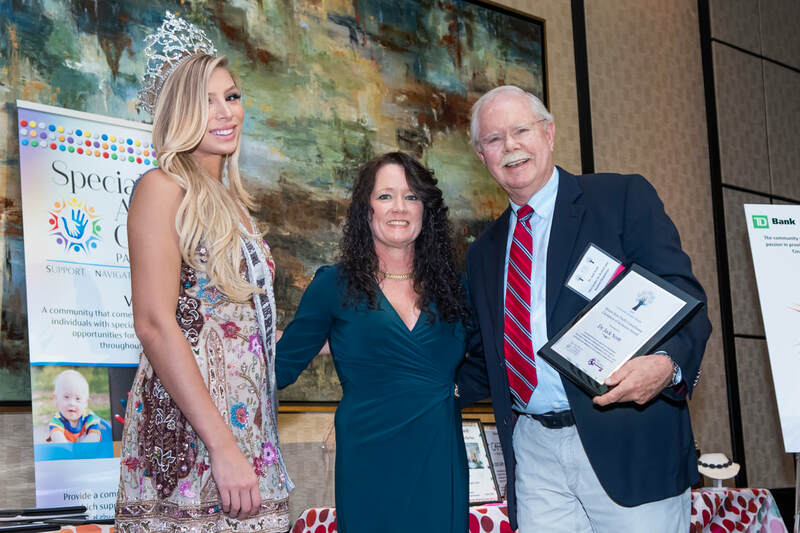 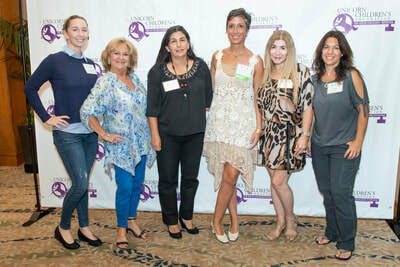 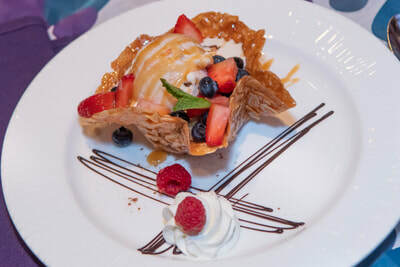 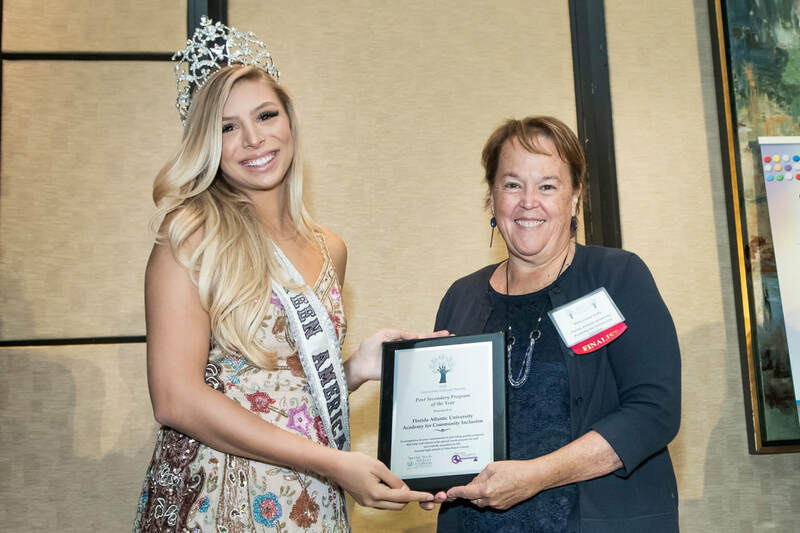 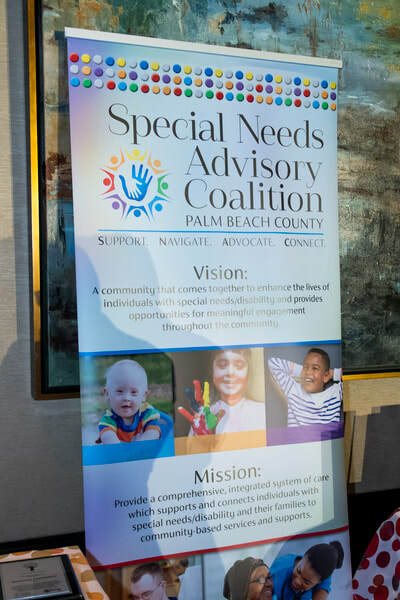 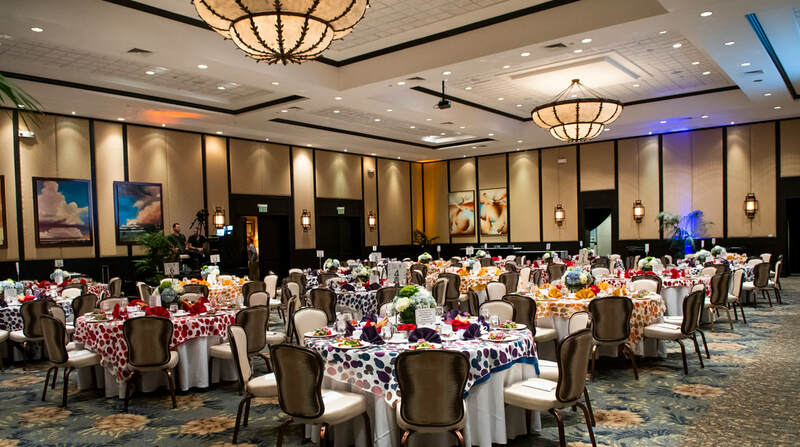 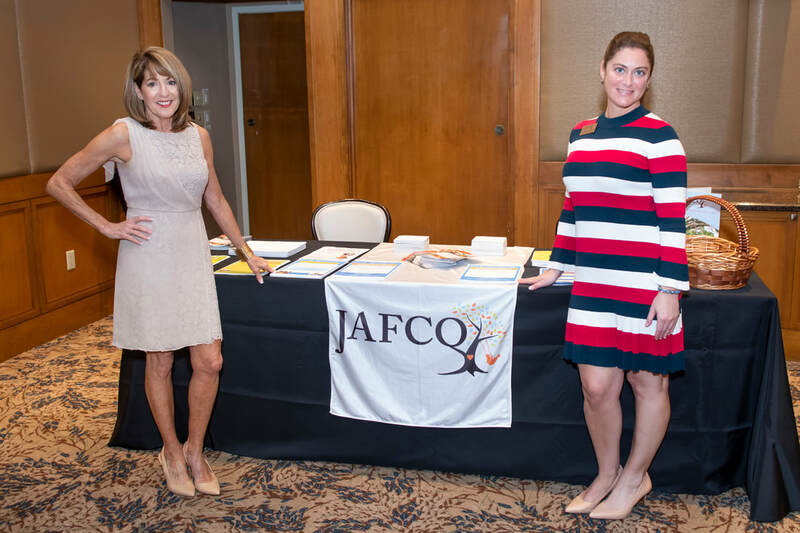 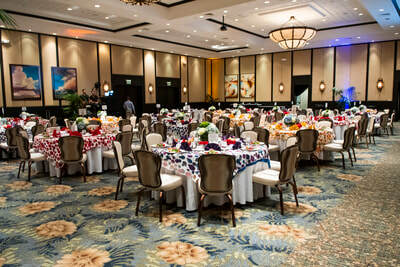 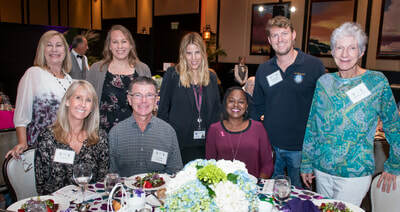 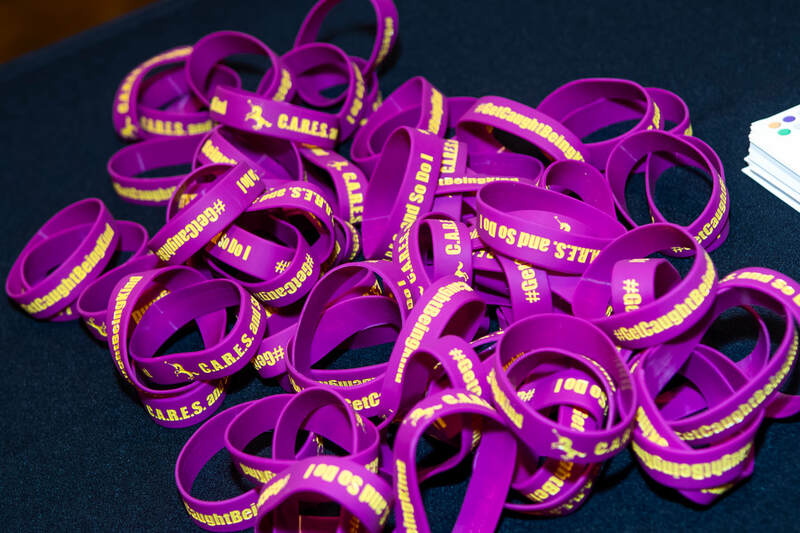 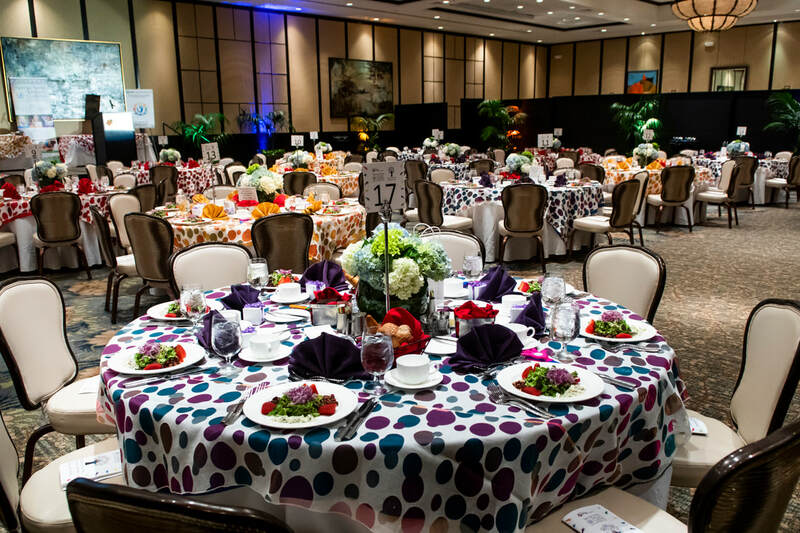 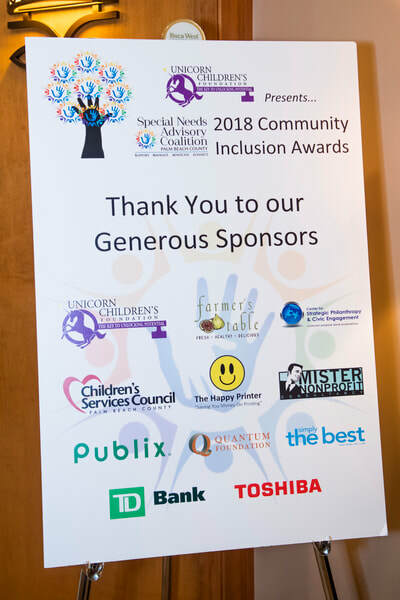 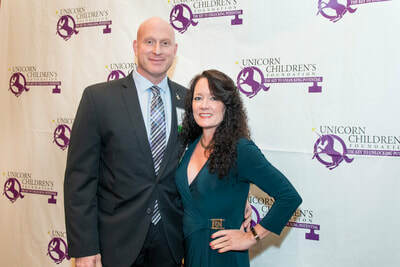 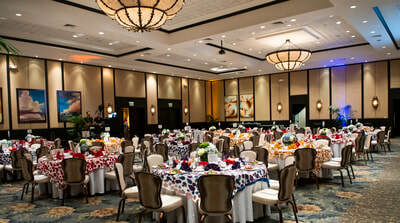 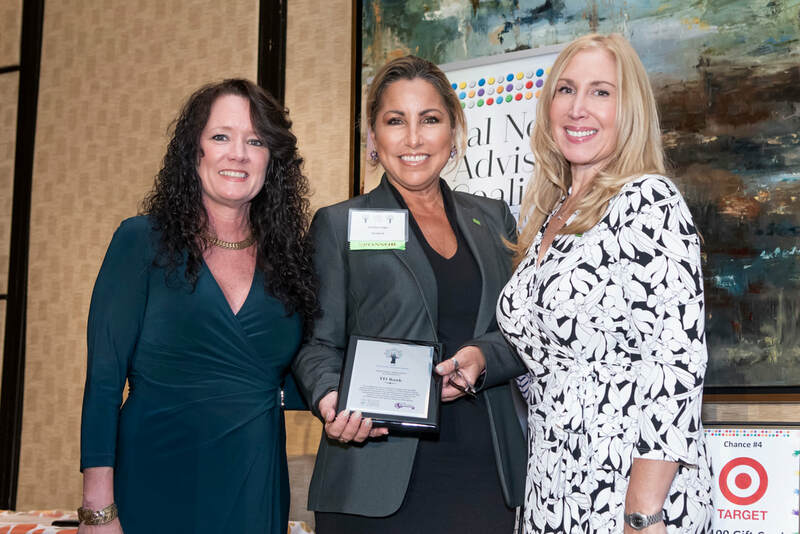 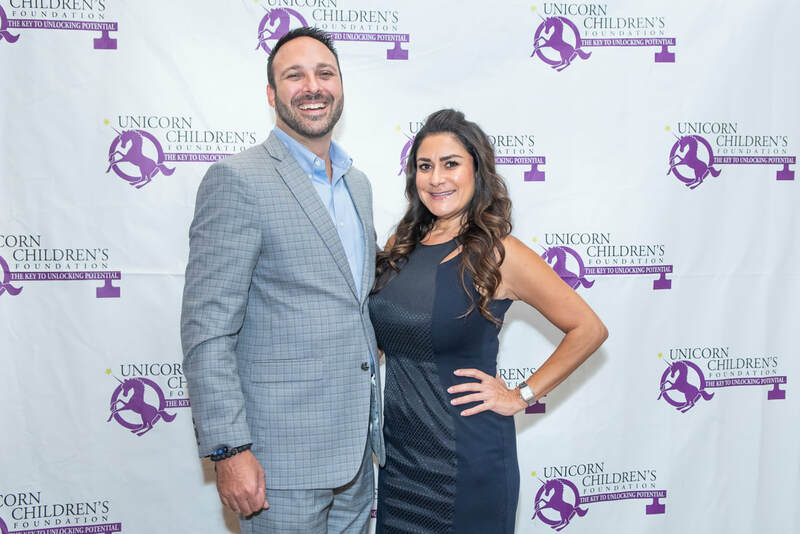 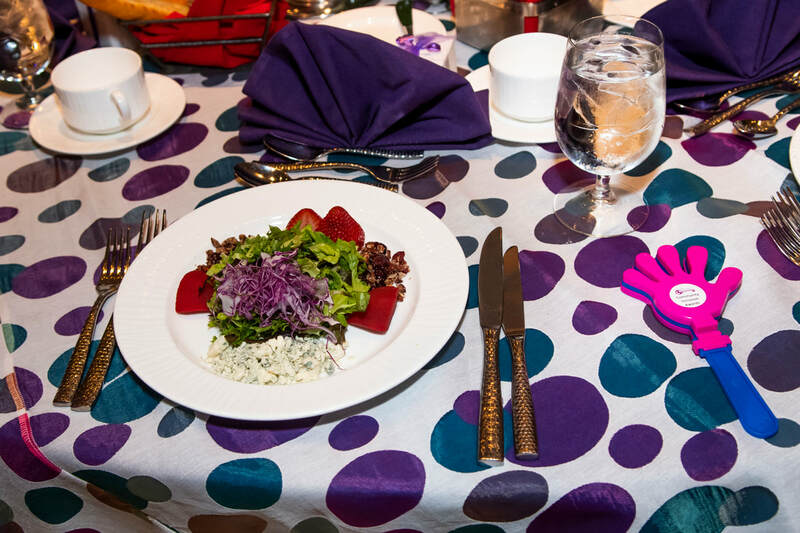 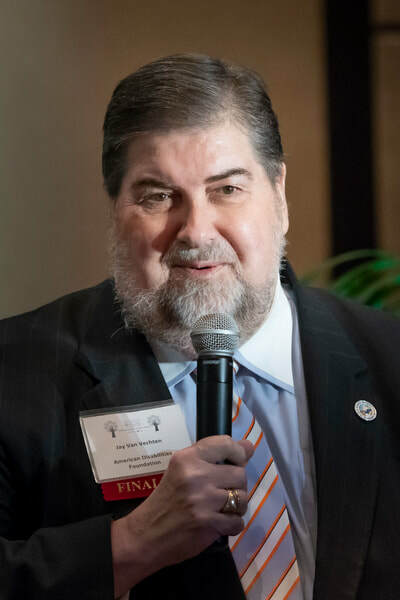 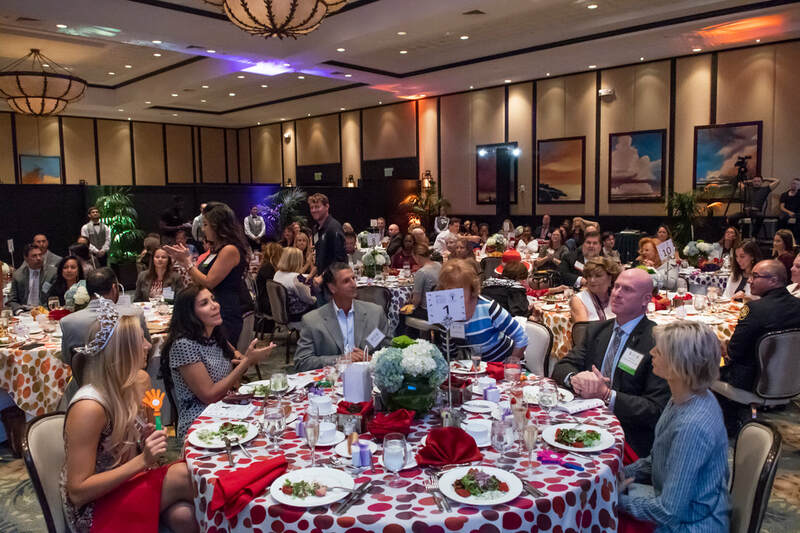 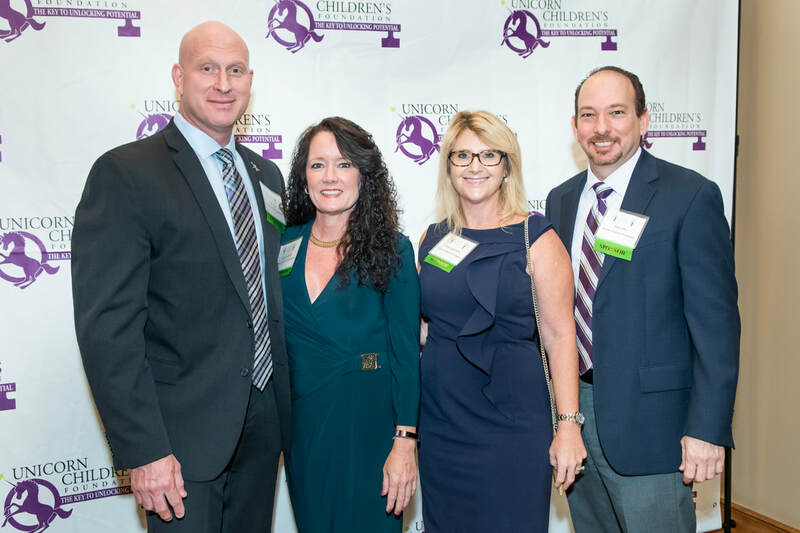 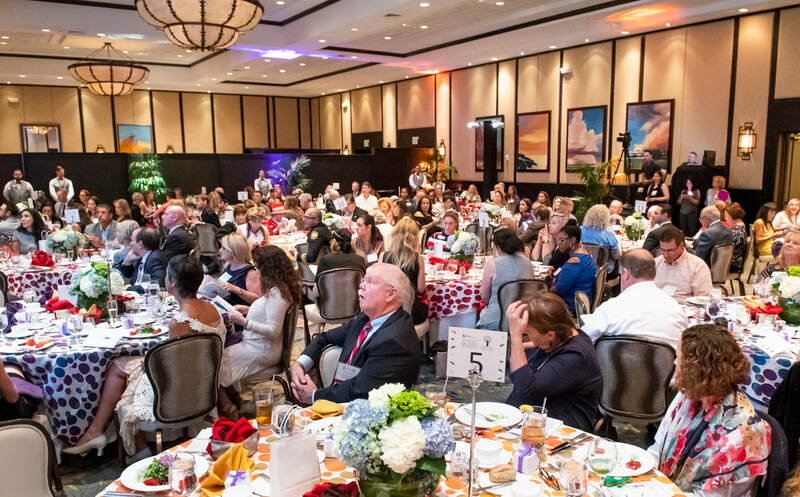 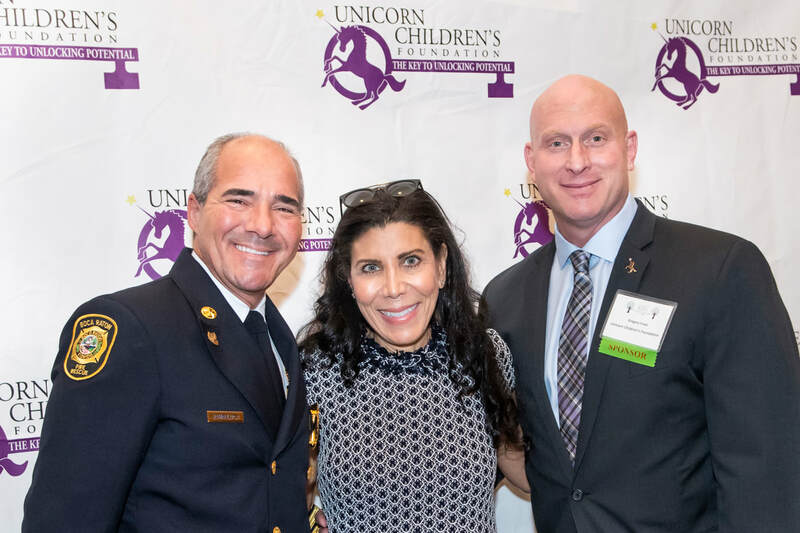 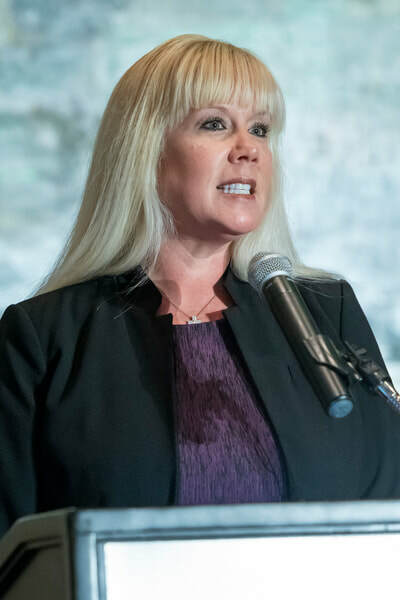 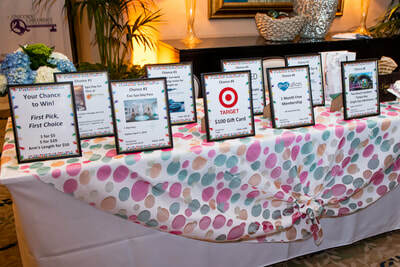 [Boca Raton, FL – October 10, 2018] – The Unicorn Children’s Foundation sponsored the Special Needs Advisory Coalition (SNAC) of Palm Beach County 2018 Community Inclusion Awards on Wednesday, October 10, 2018 at Boca West Country Club. 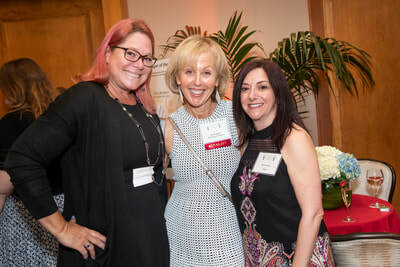 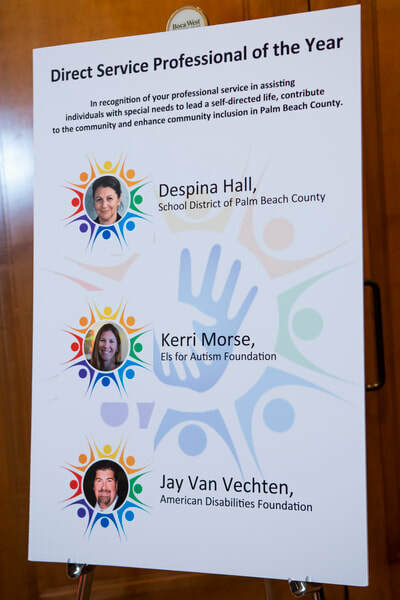 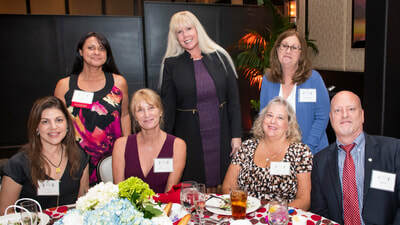 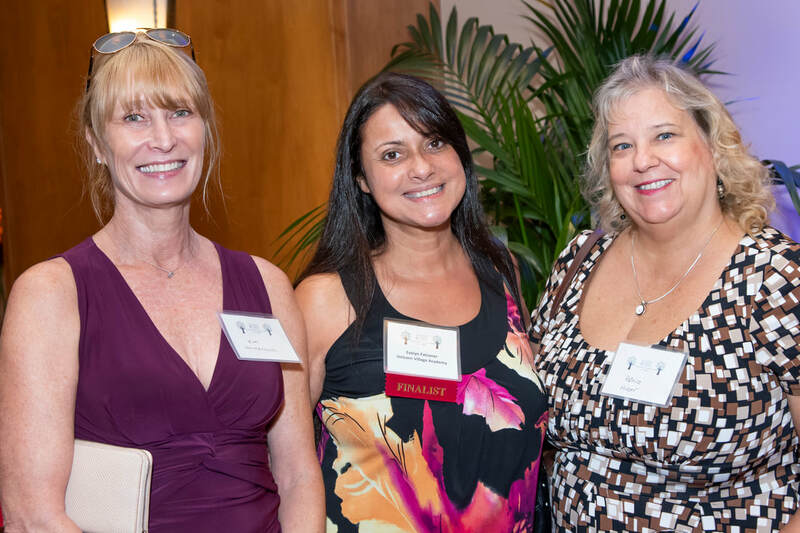 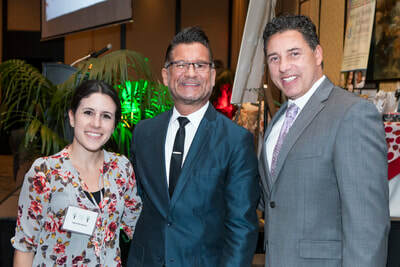 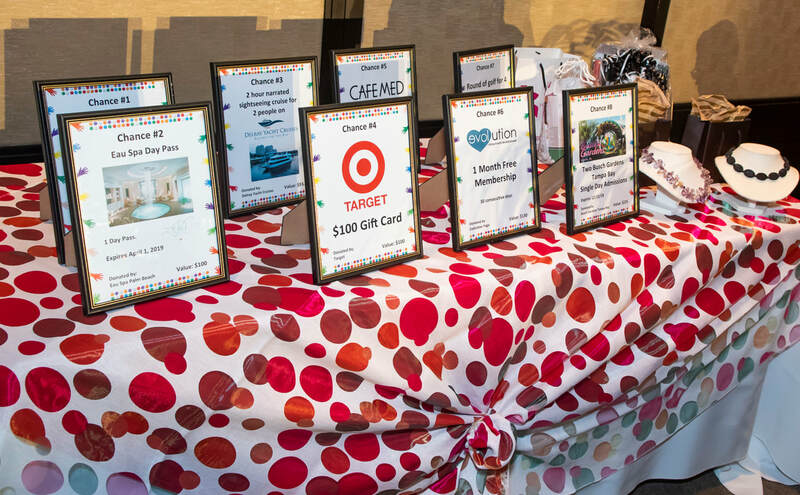 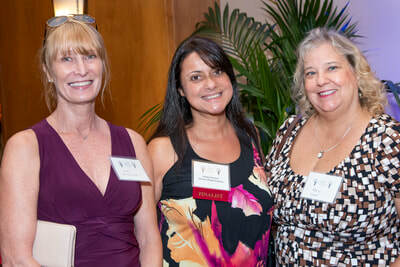 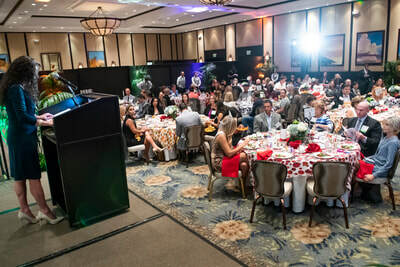 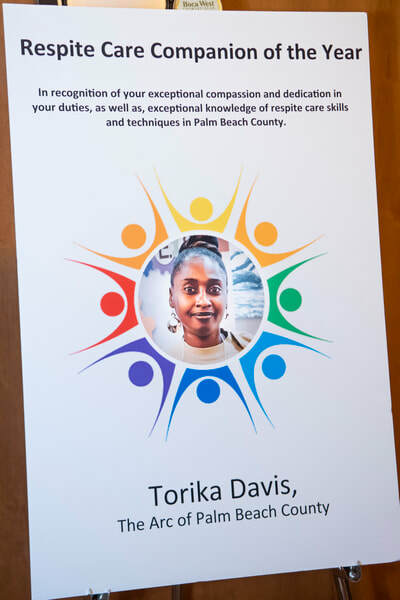 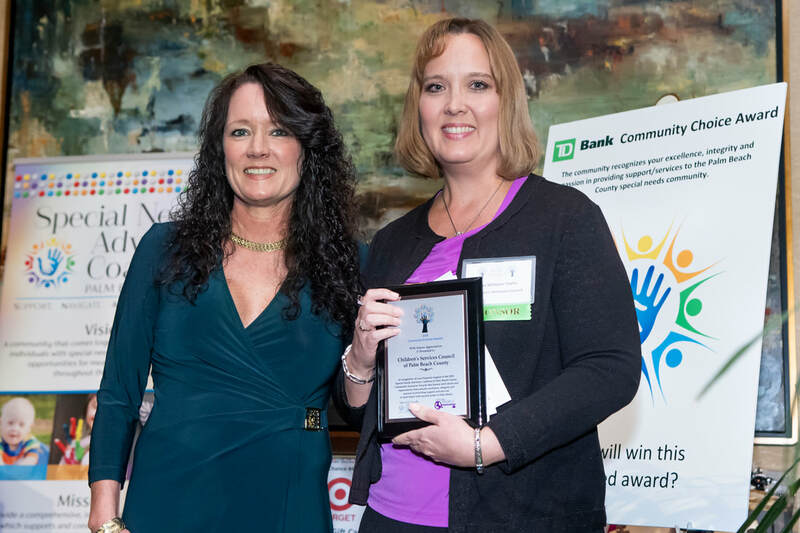 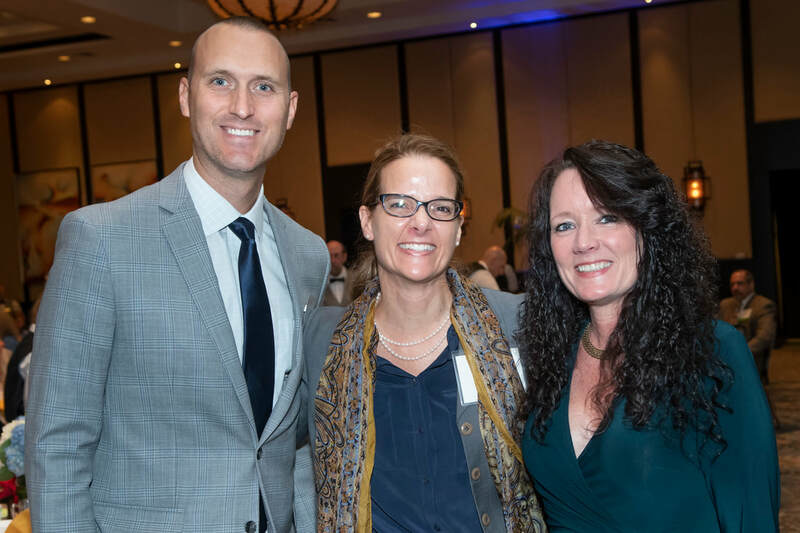 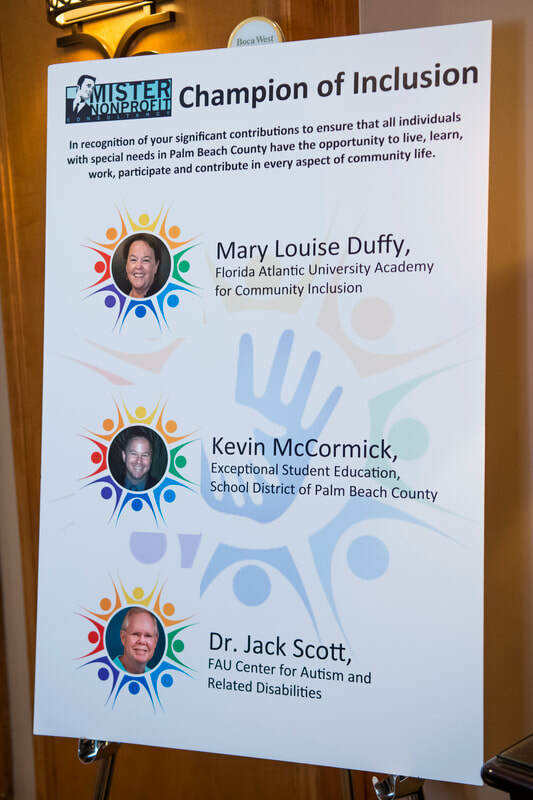 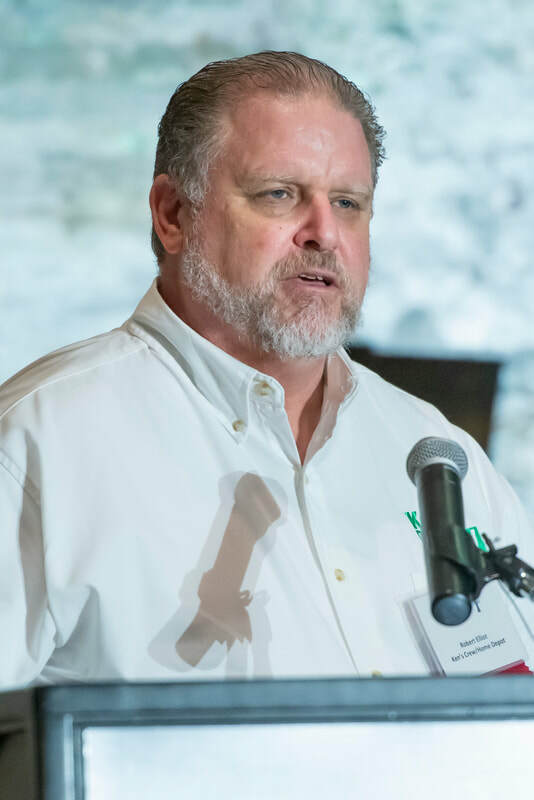 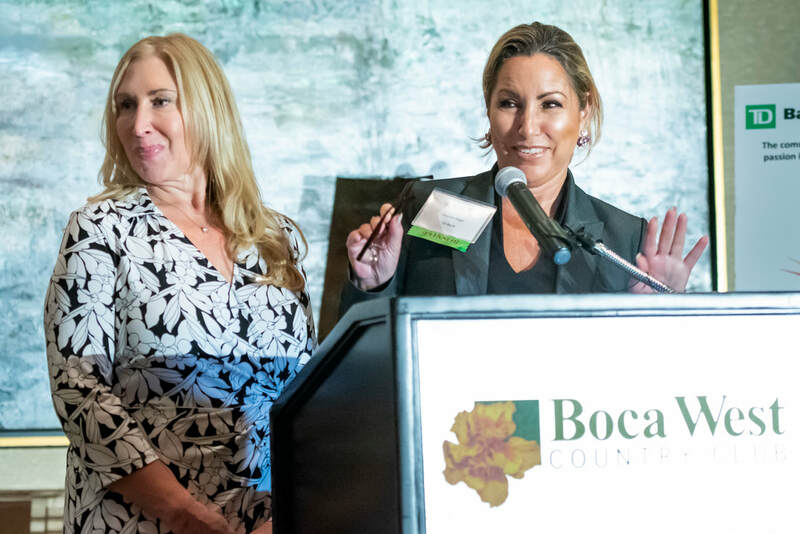 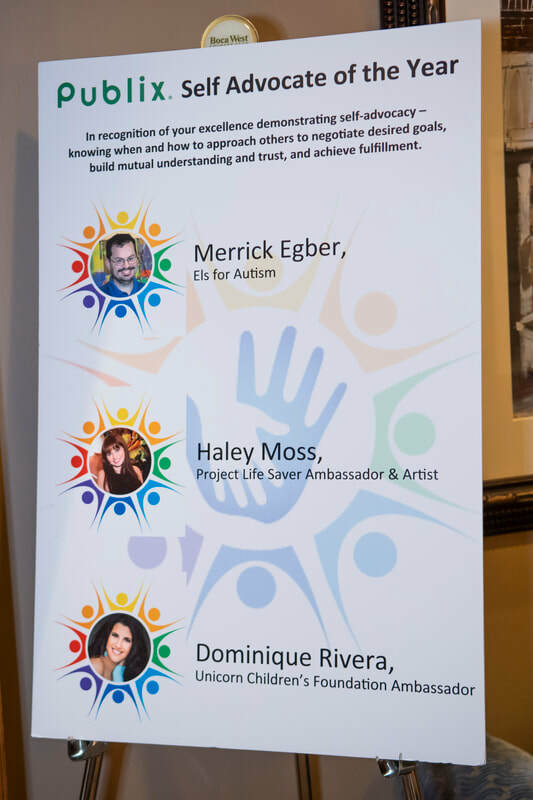 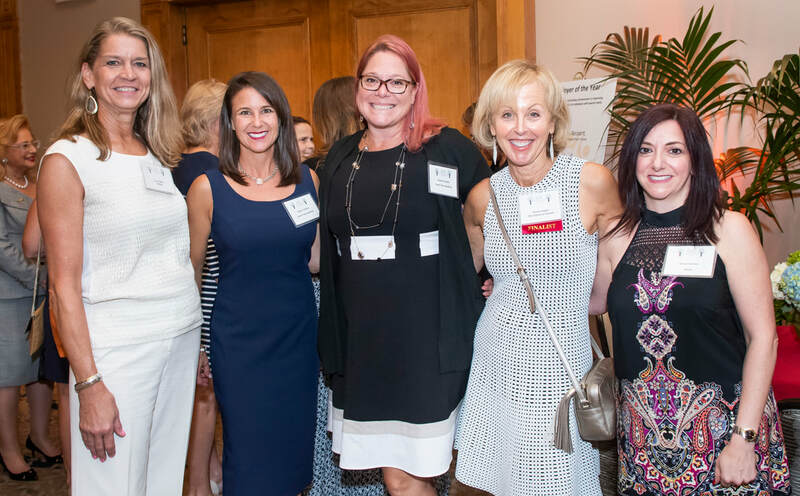 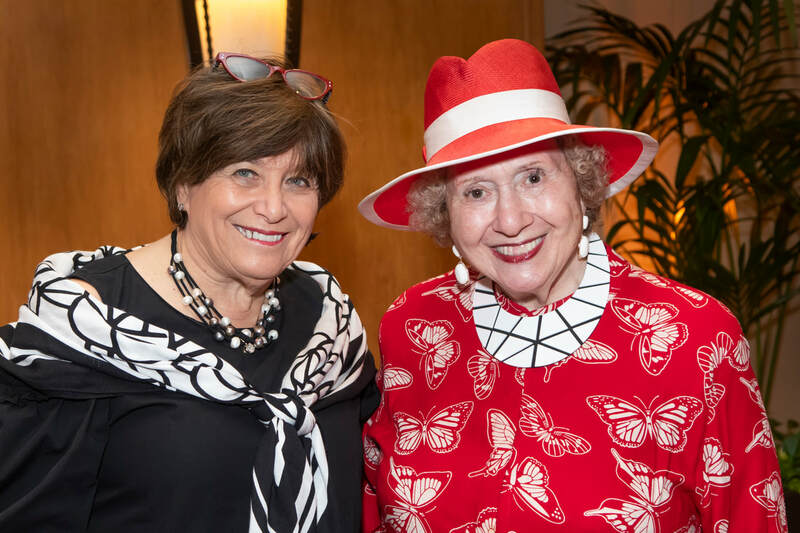 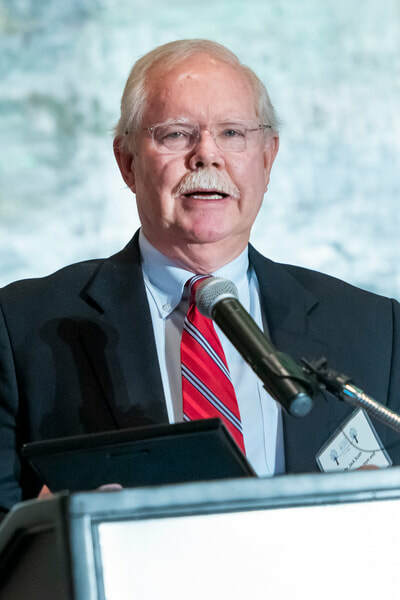 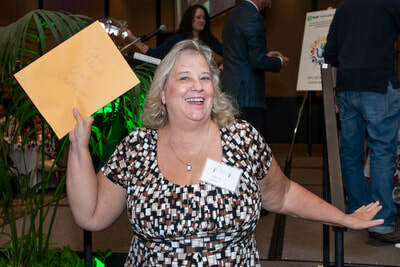 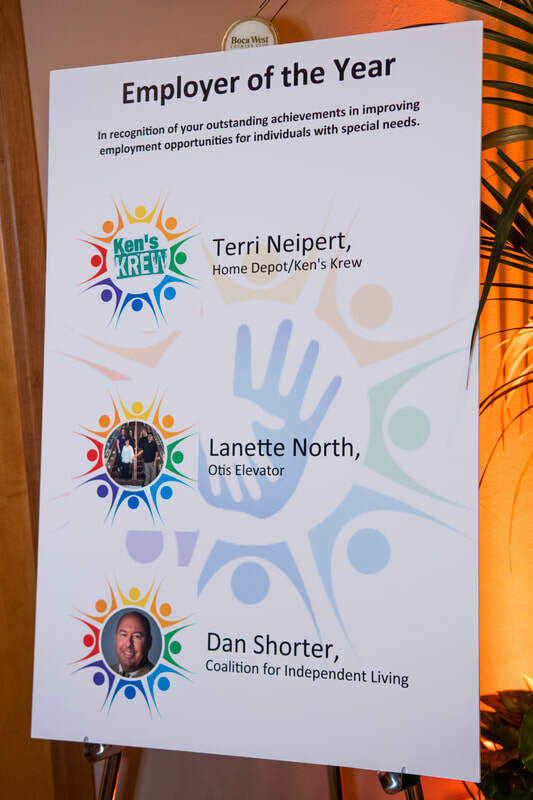 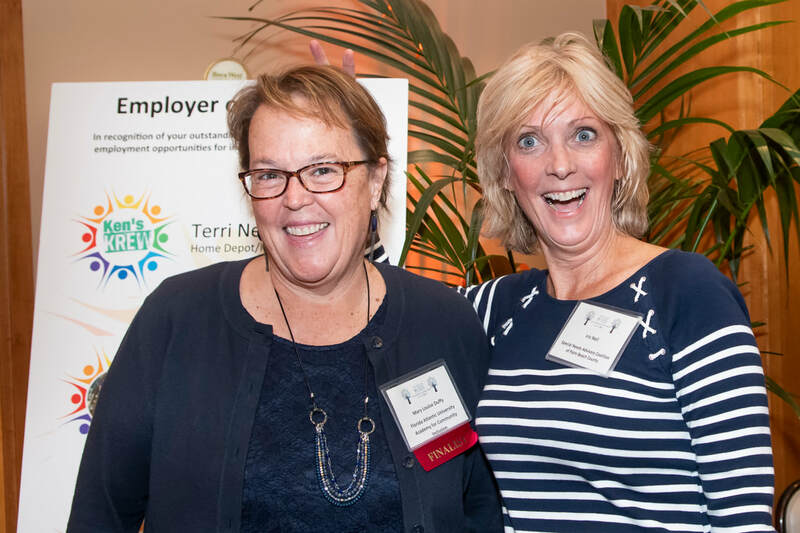 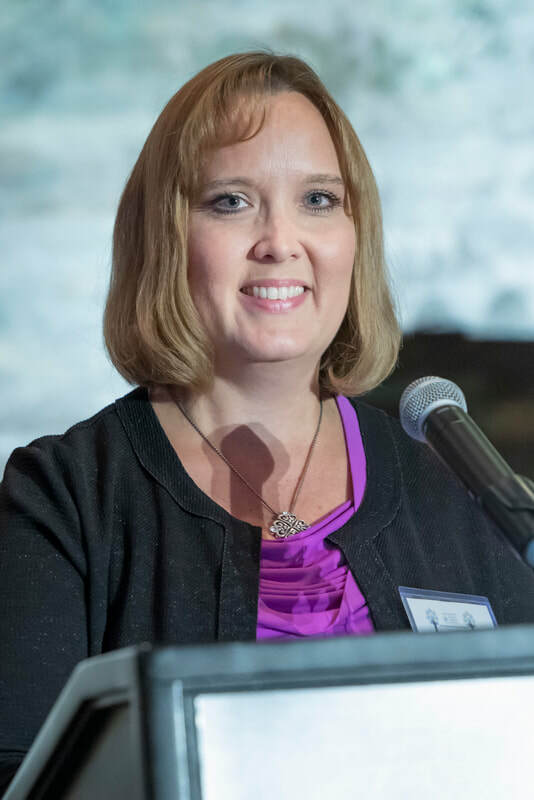 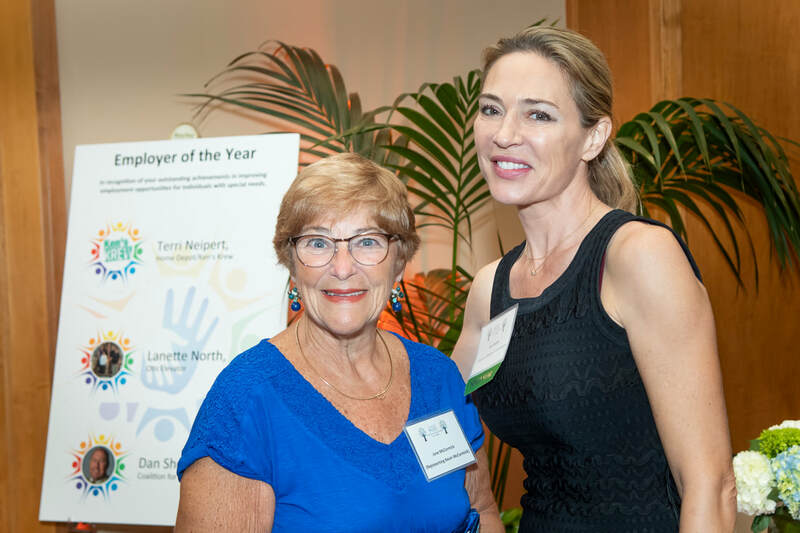 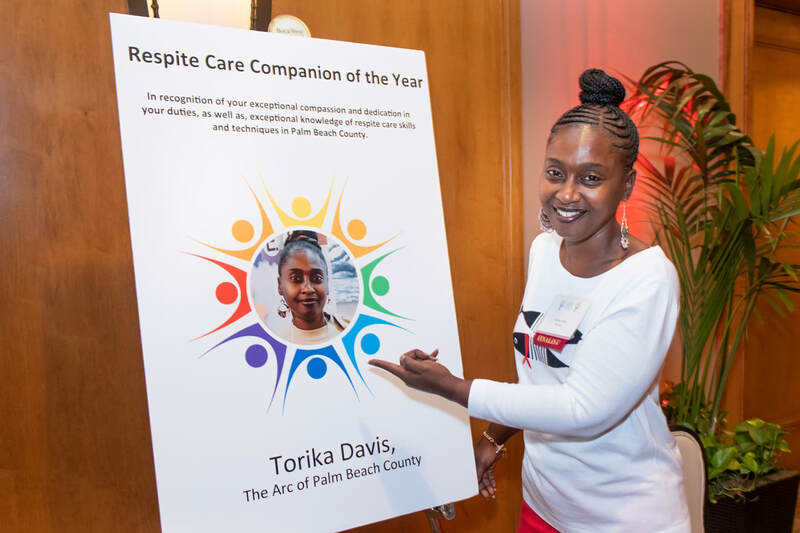 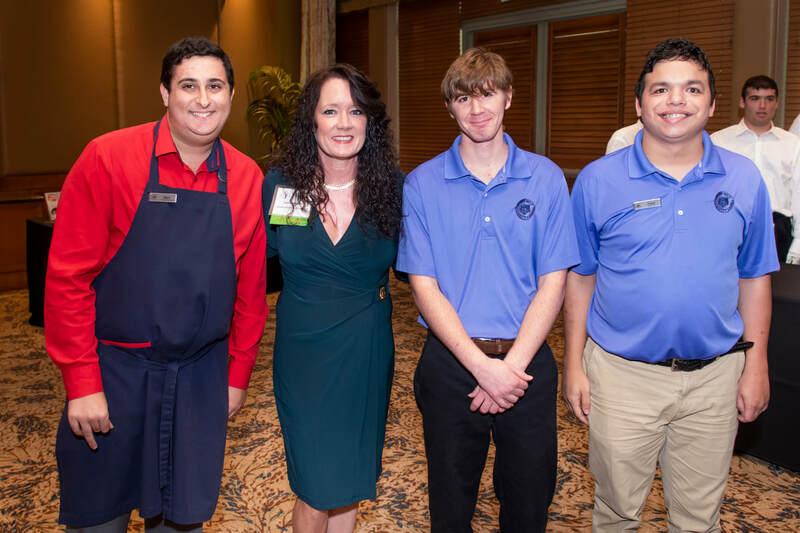 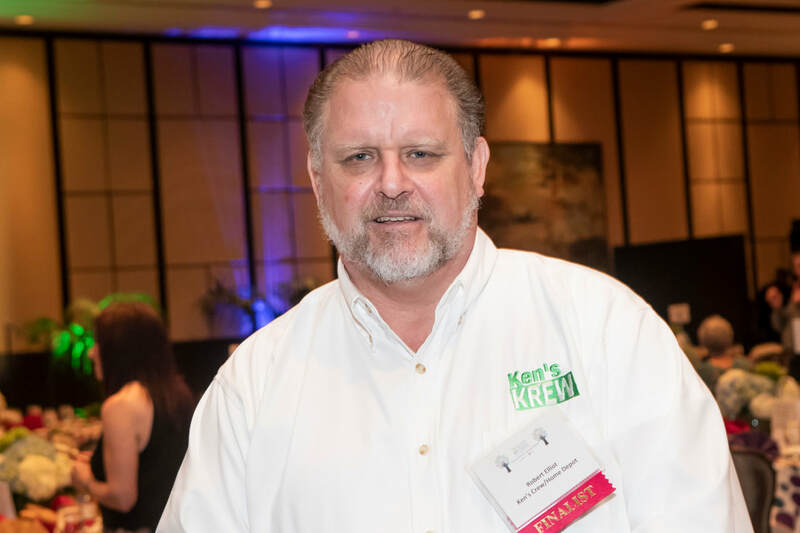 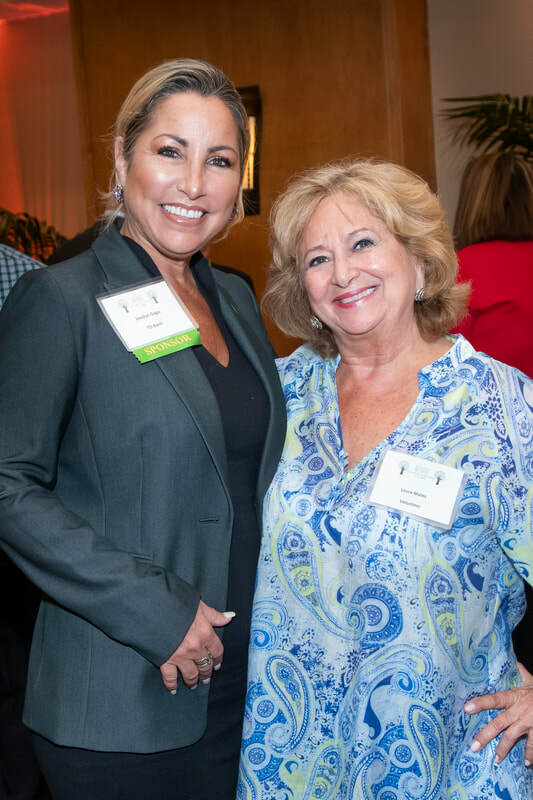 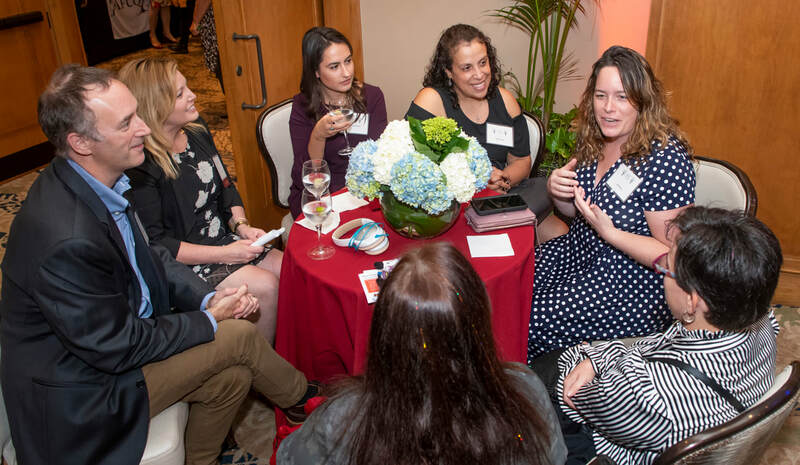 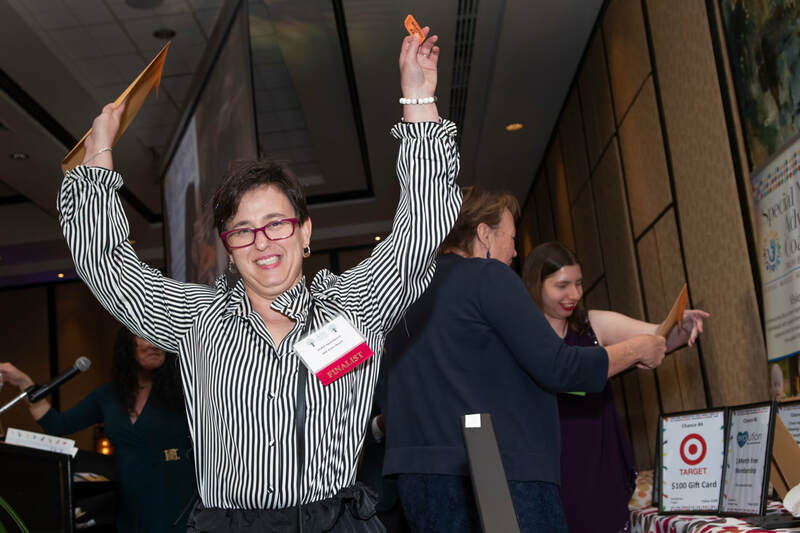 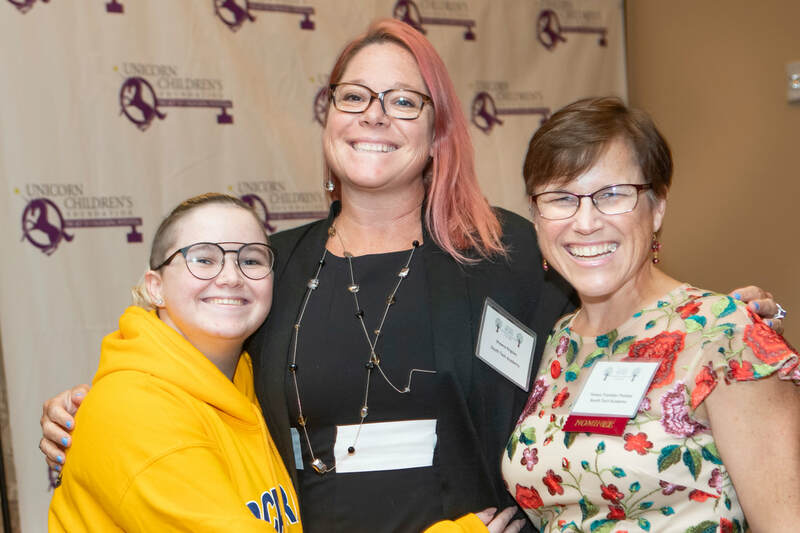 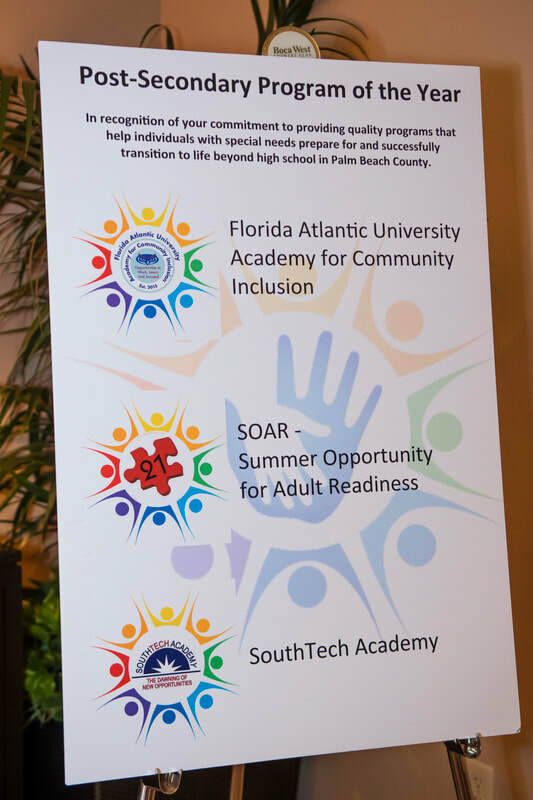 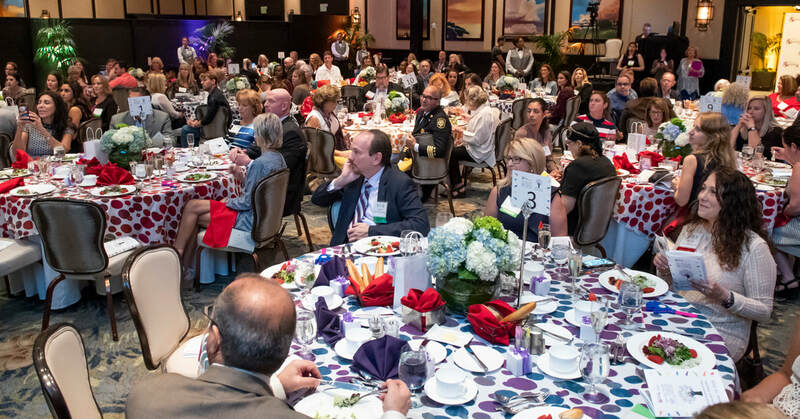 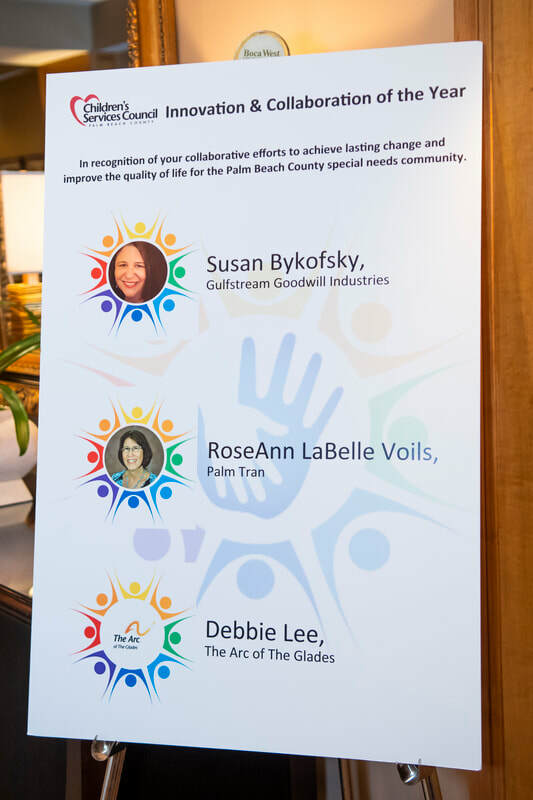 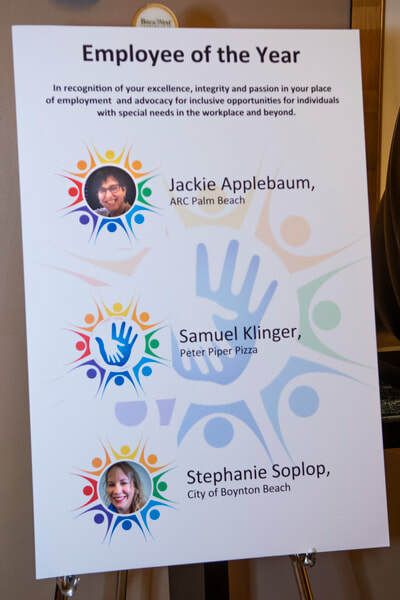 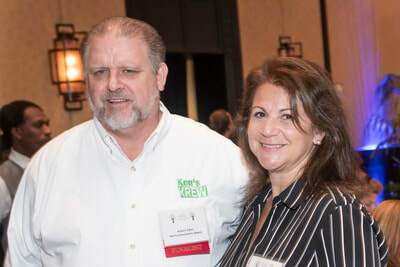 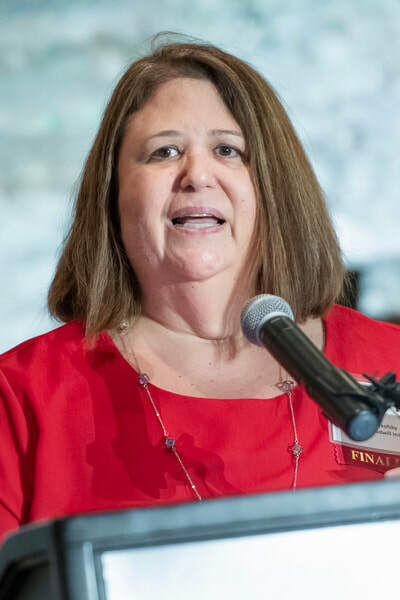 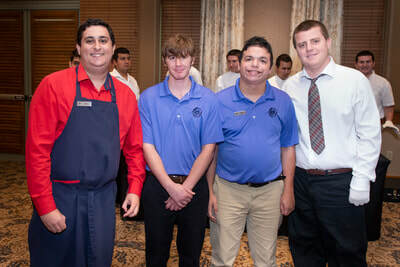 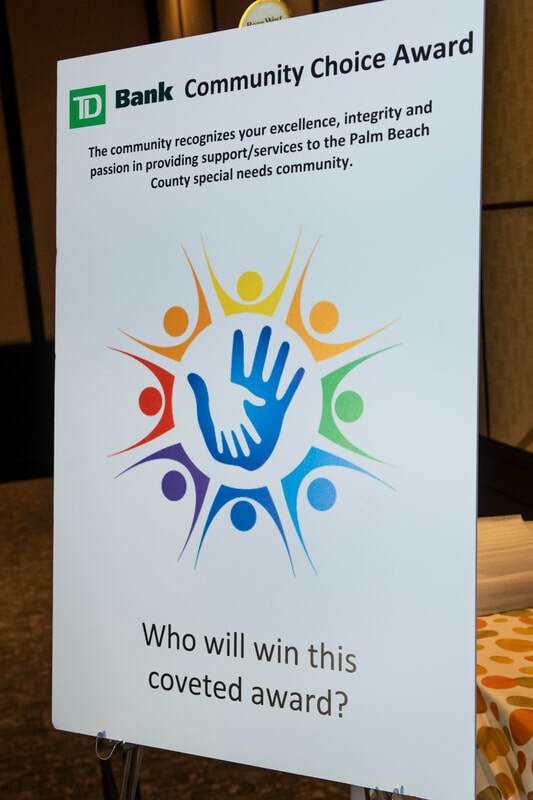 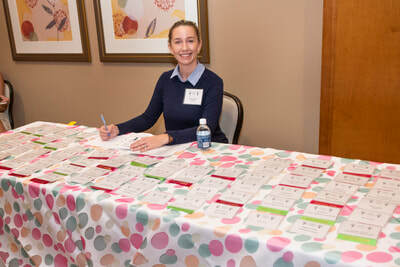 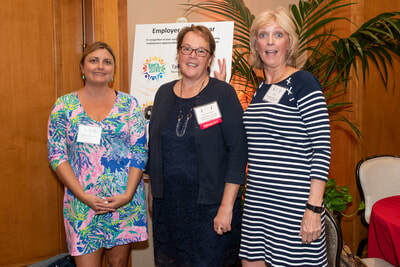 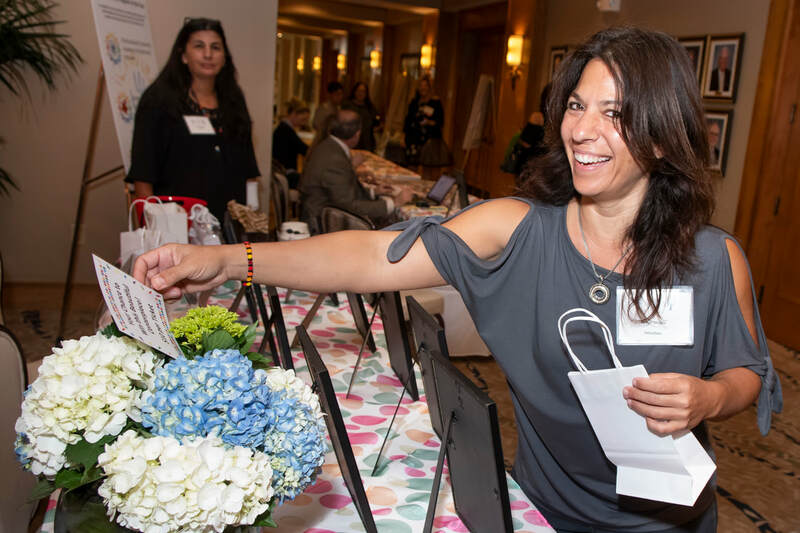 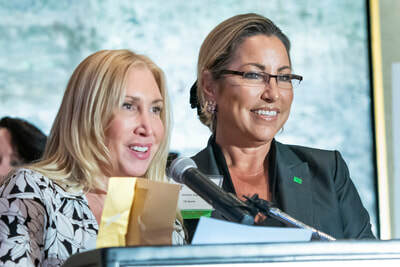 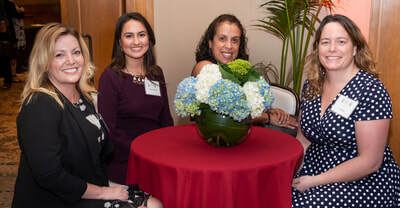 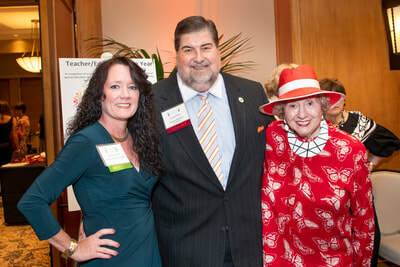 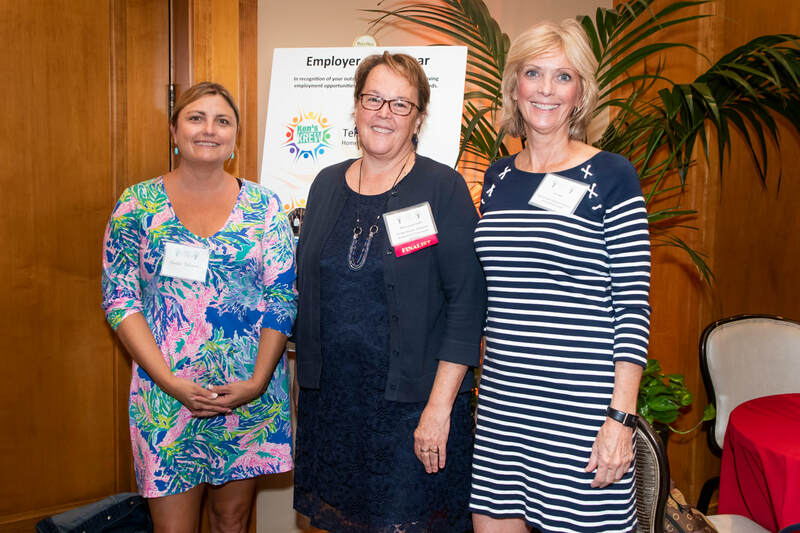 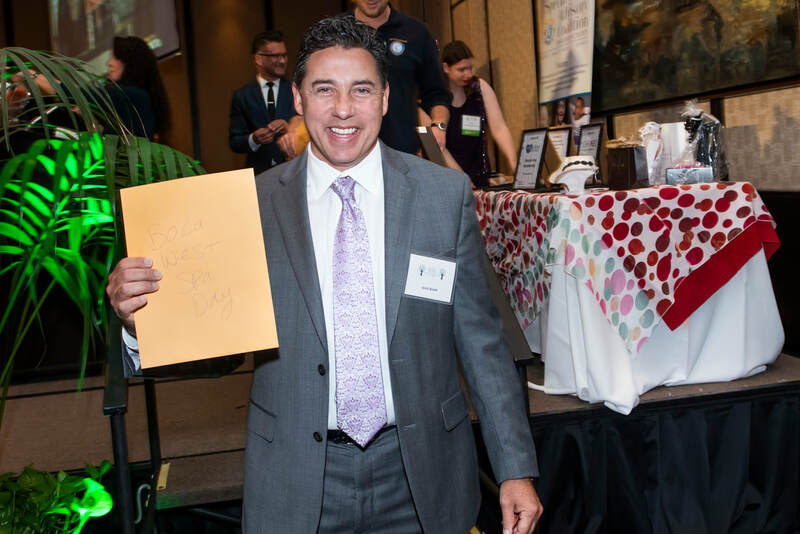 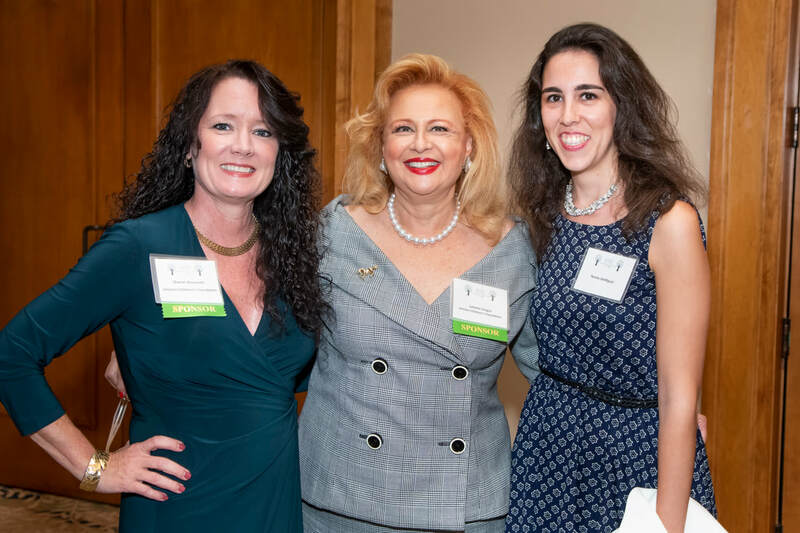 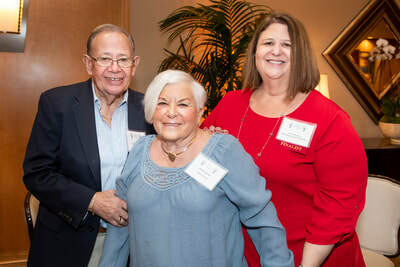 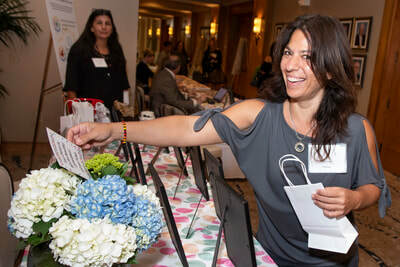 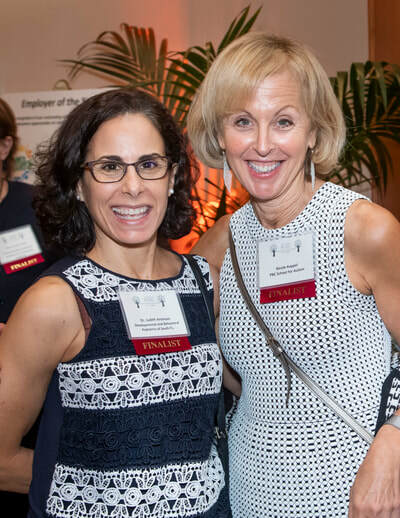 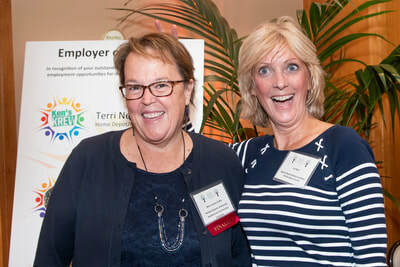 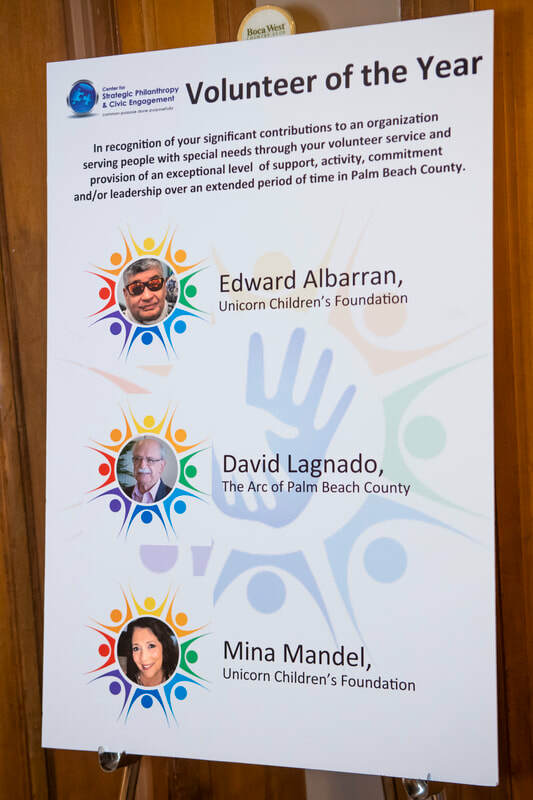 These unsung heroes were recognized for their efforts at building a better and more inclusive community for individuals with special needs and their families in Palm Beach County. 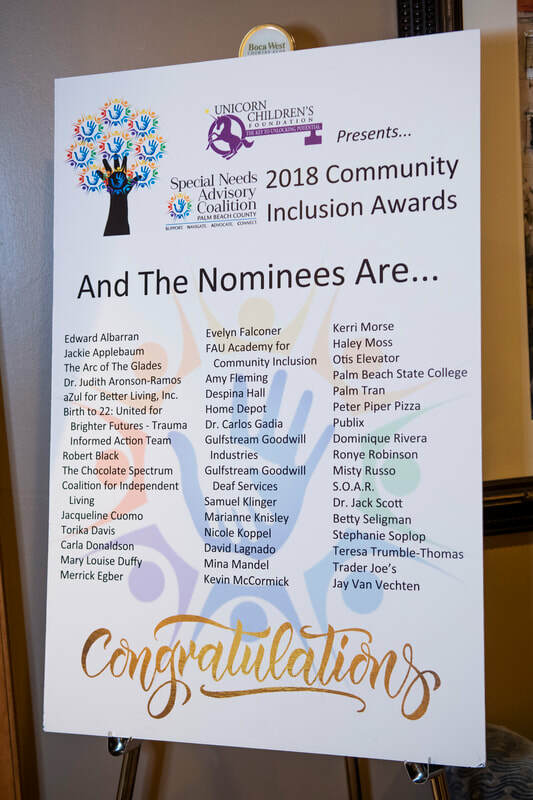 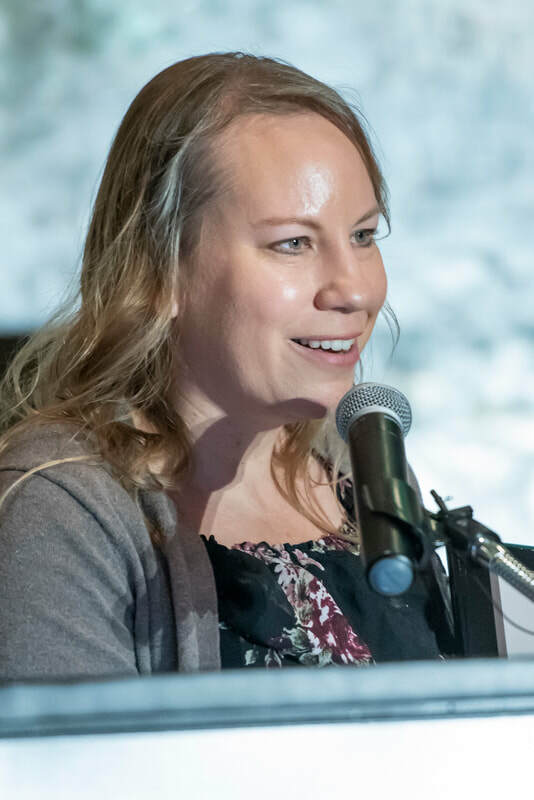 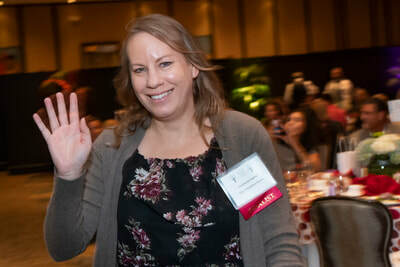 Congratulations to all of the nominees, finalists, and winners who embody excellence, integrity and passion in providing support and services to the 12% of residents who have one or more special needs/disability.